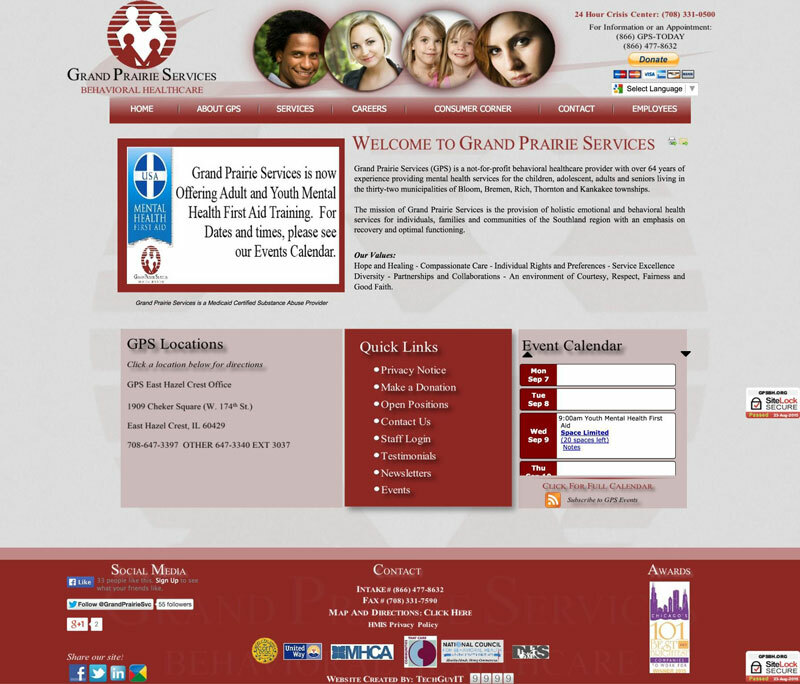 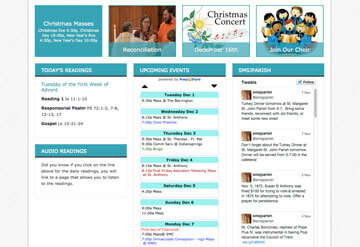 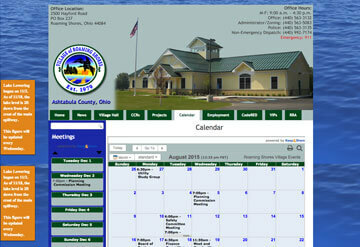 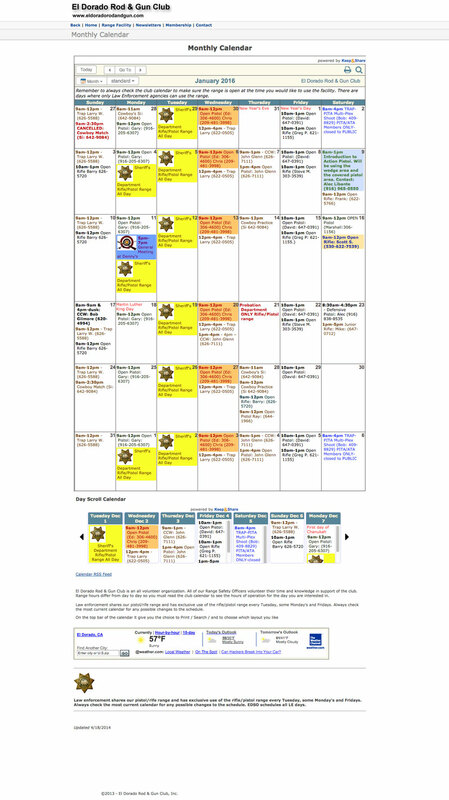 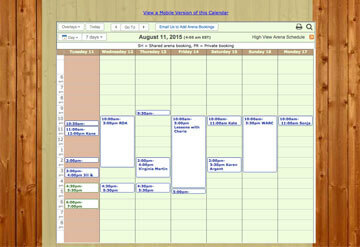 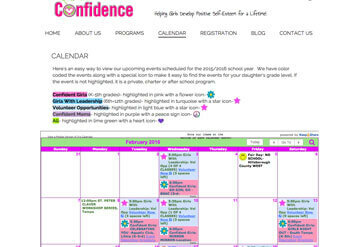 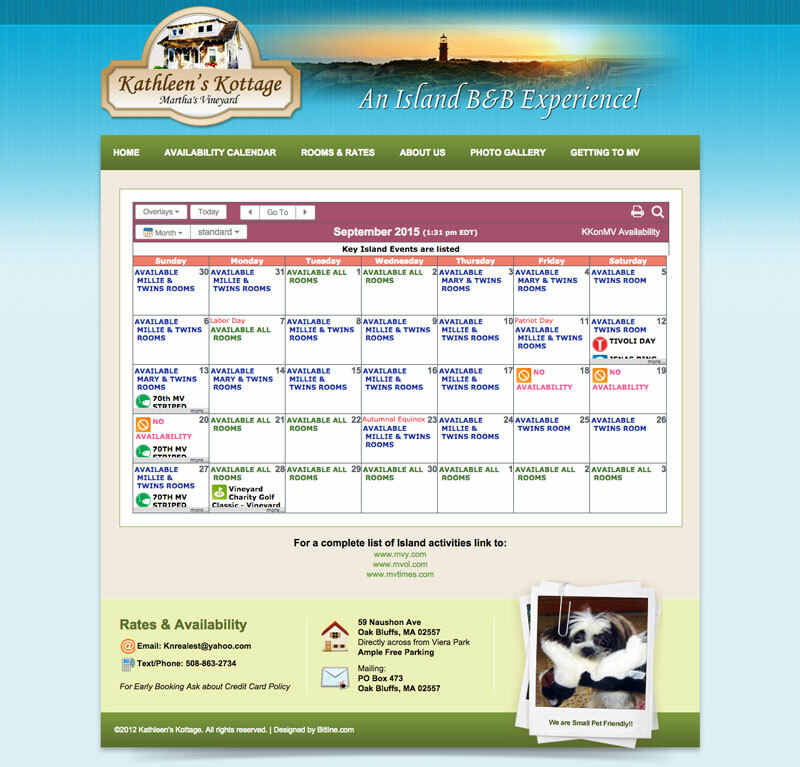 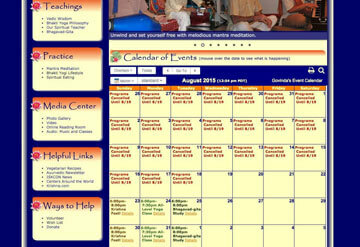 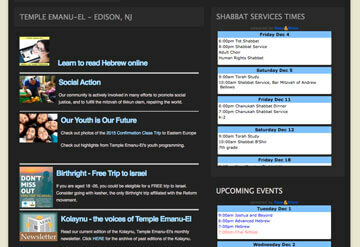 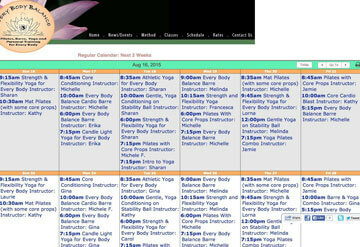 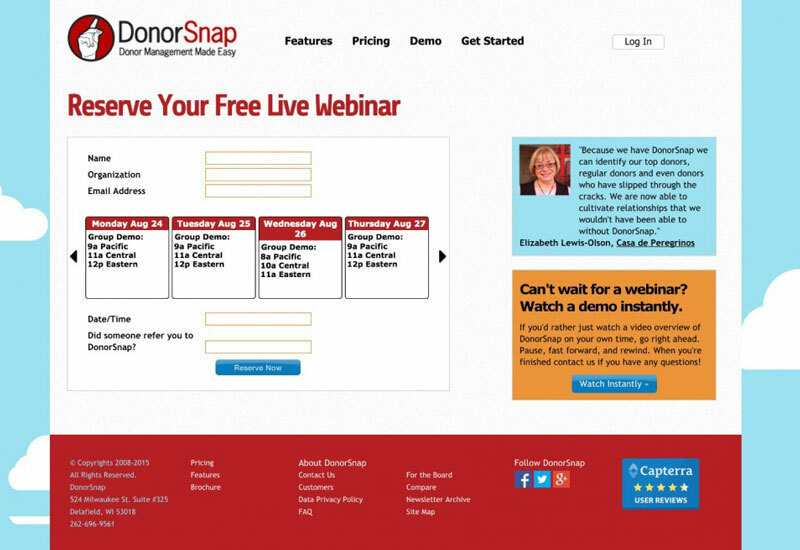 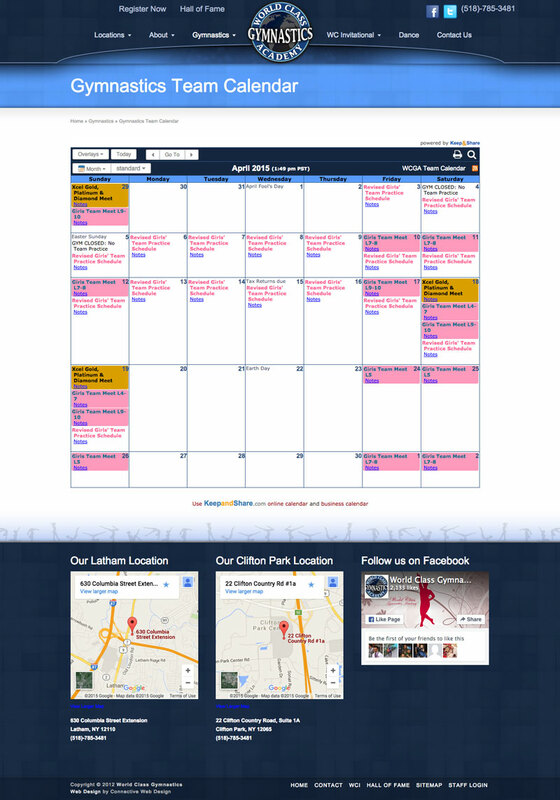 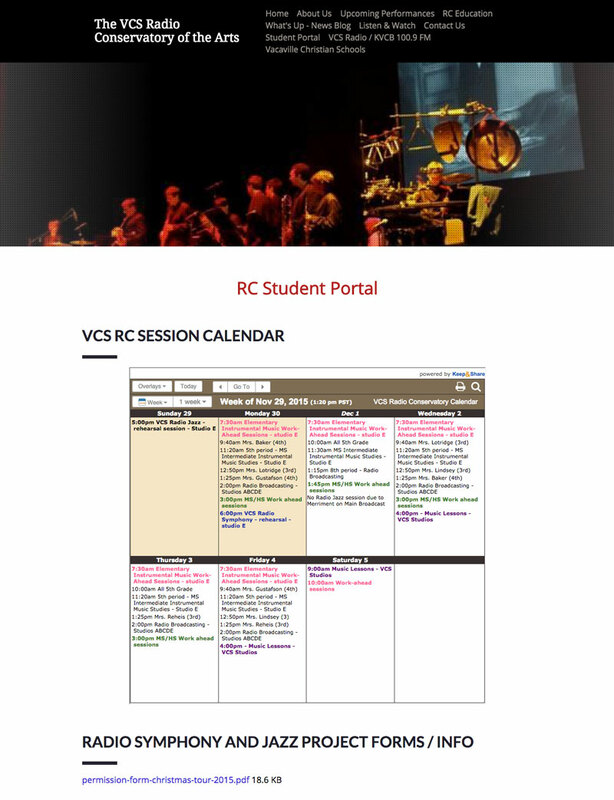 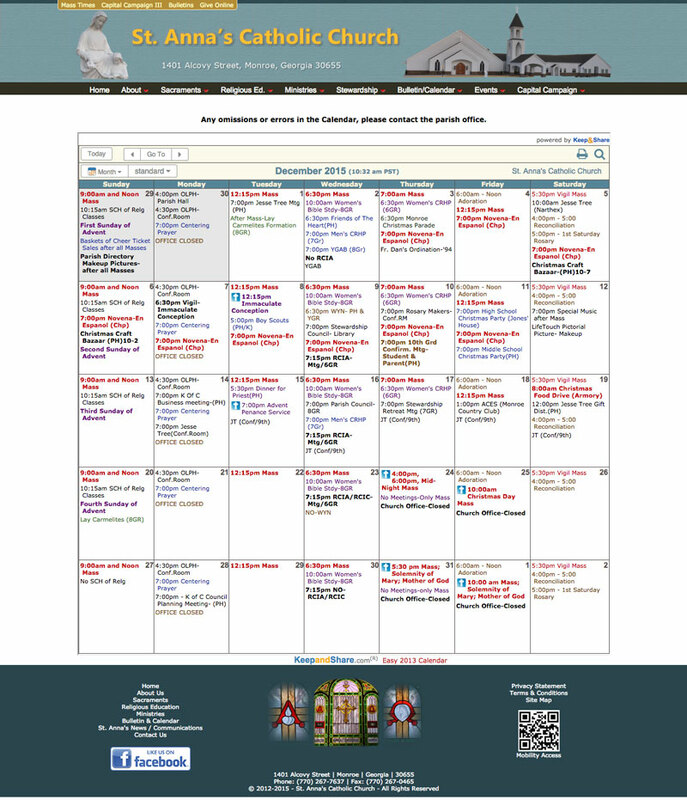 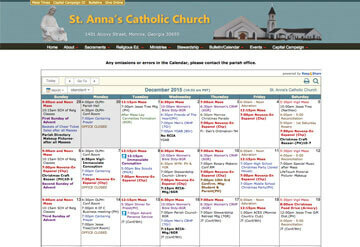 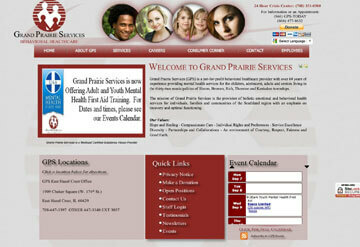 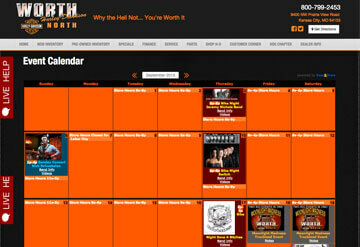 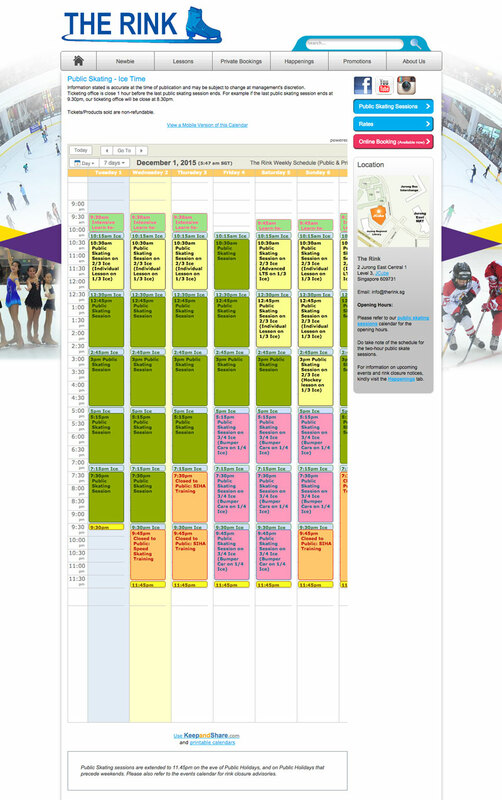 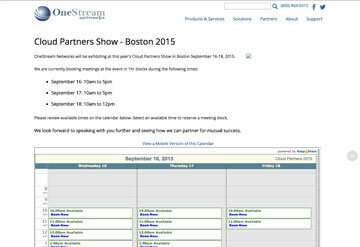 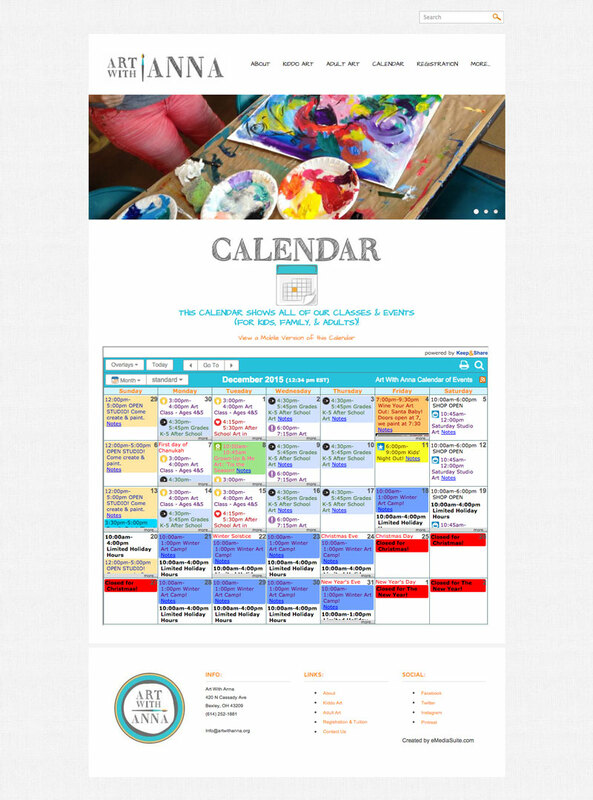 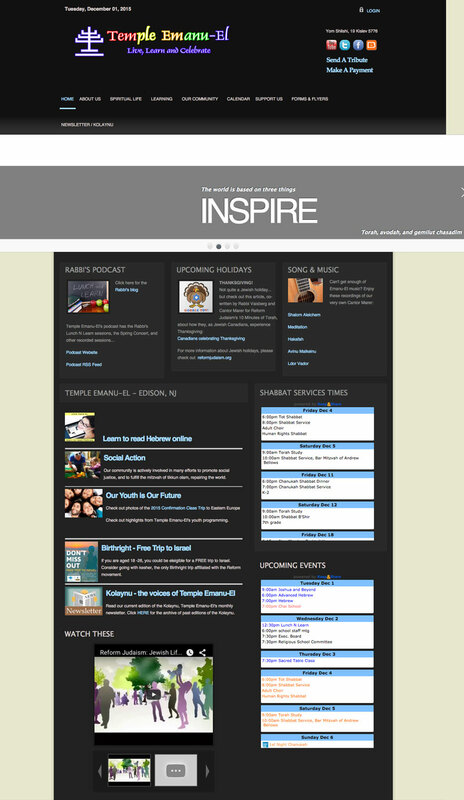 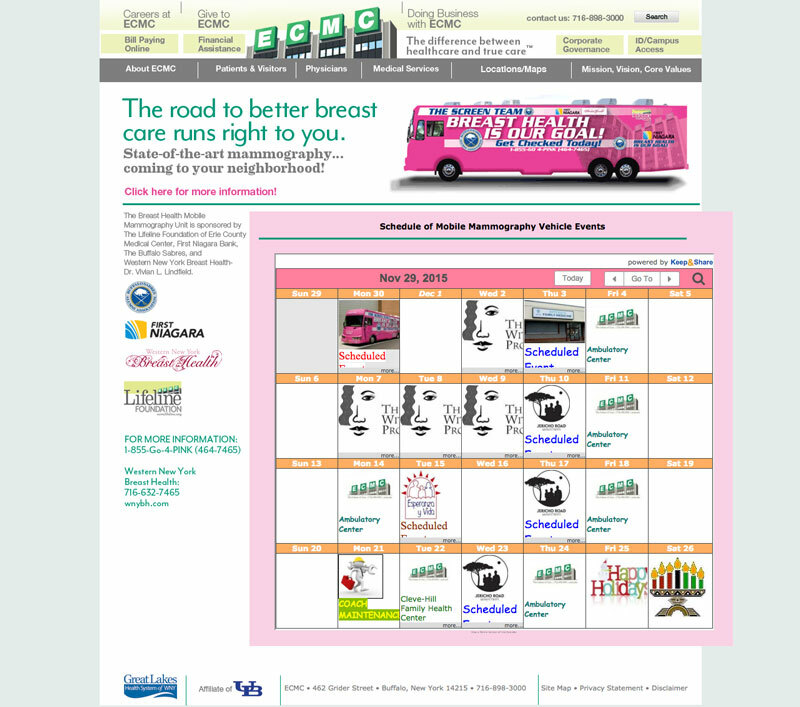 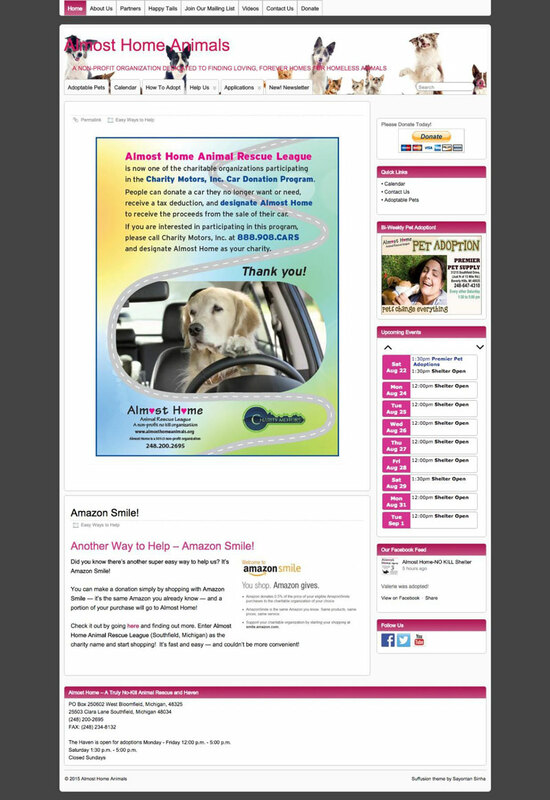 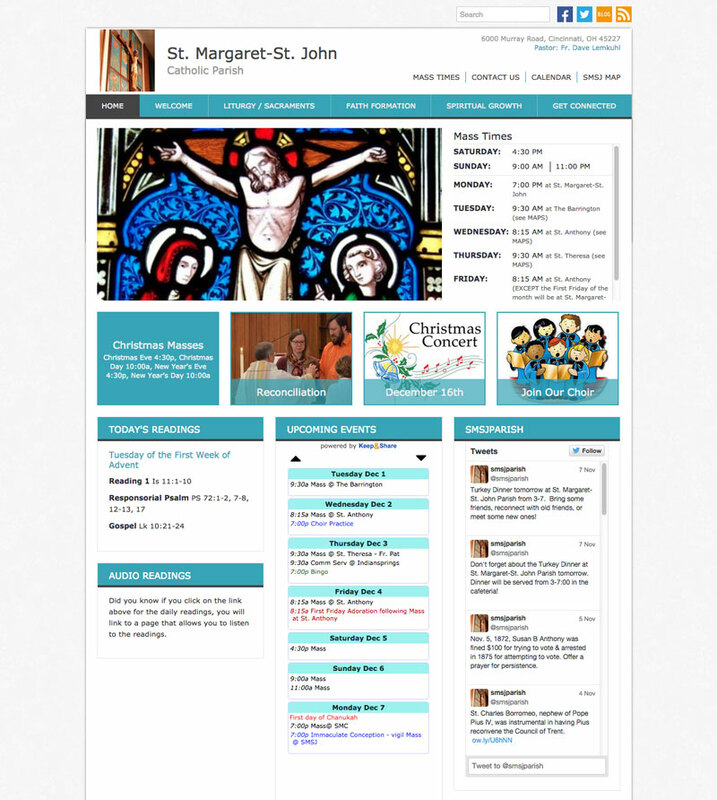 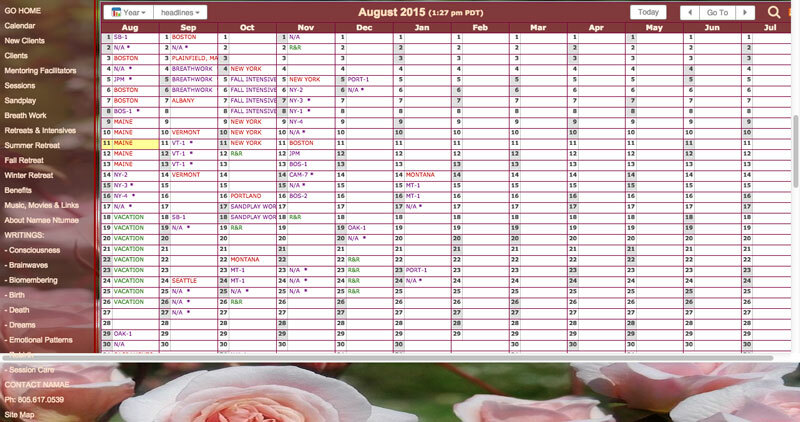 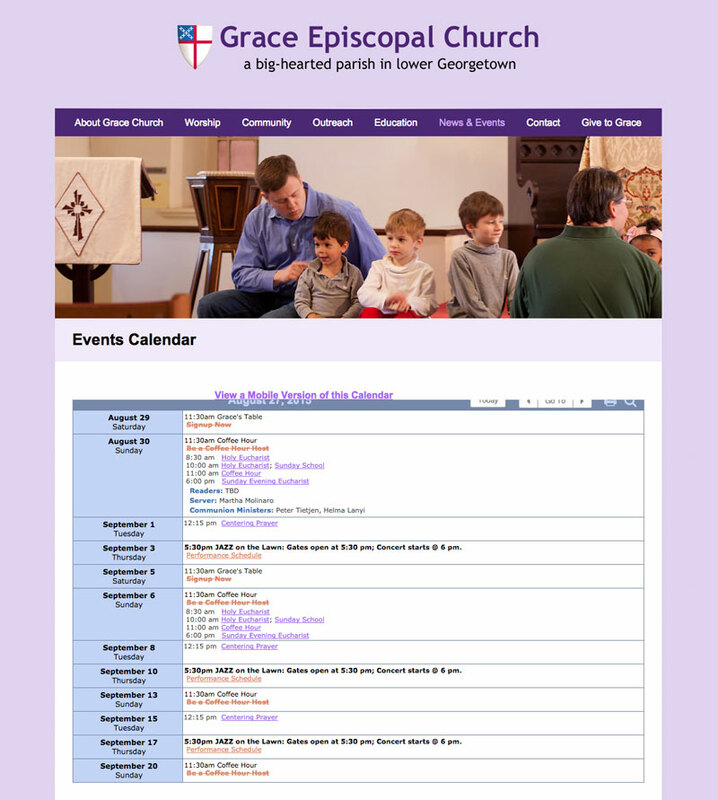 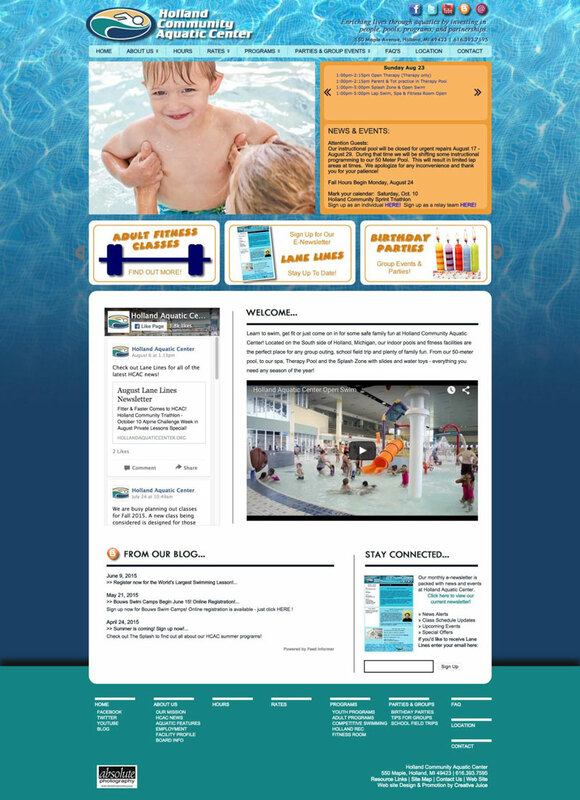 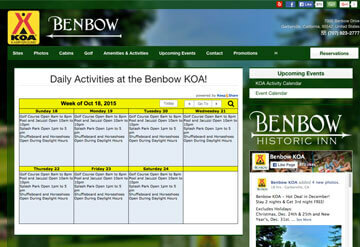 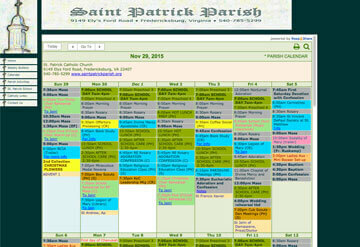 Keep&Share’s powerful calendar can be embedded into any website page in a wide variety of sizes & styles. 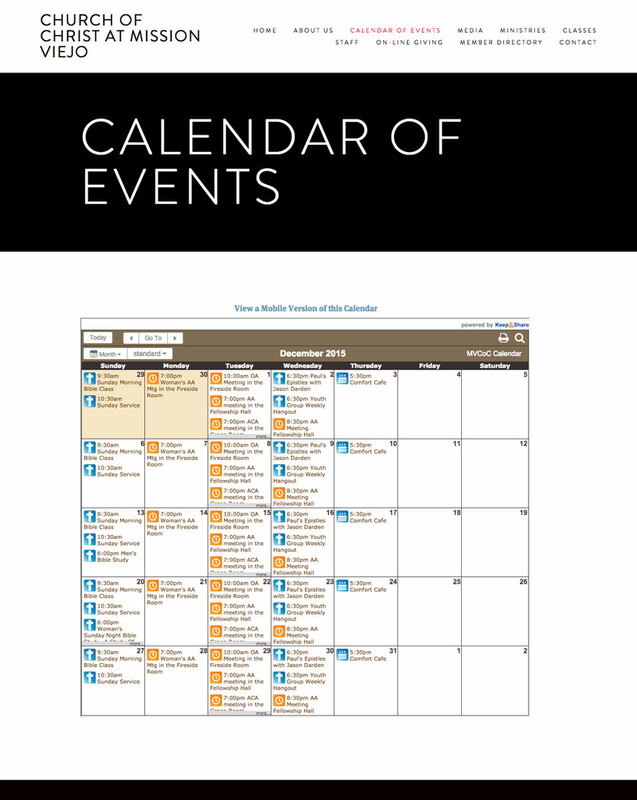 The calendar content on your website is always up-to-date since non-technical staff edits calendar events in your secure Keep&Share account. 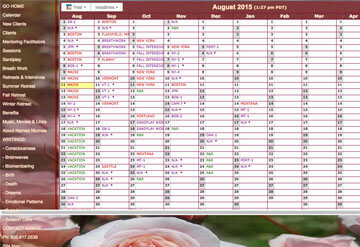 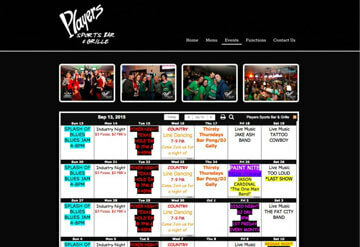 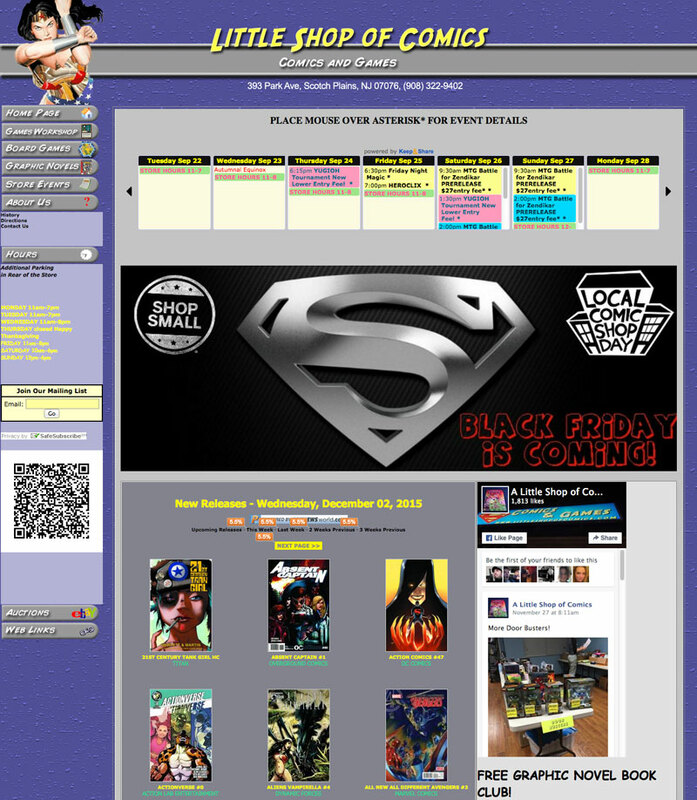 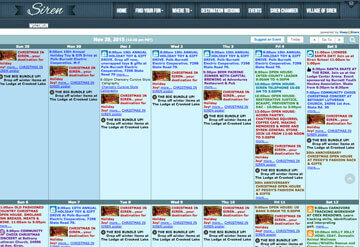 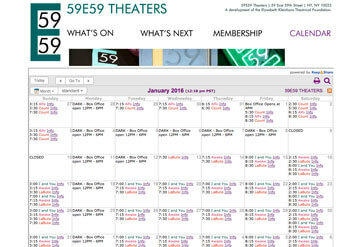 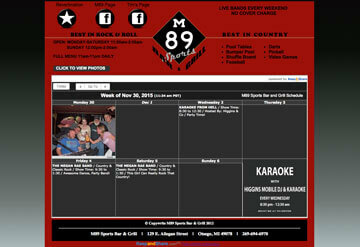 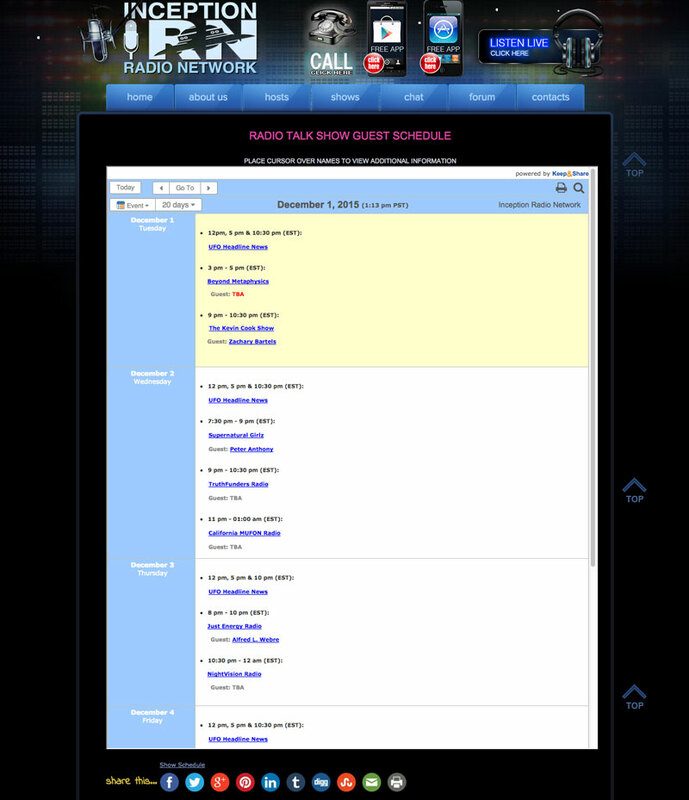 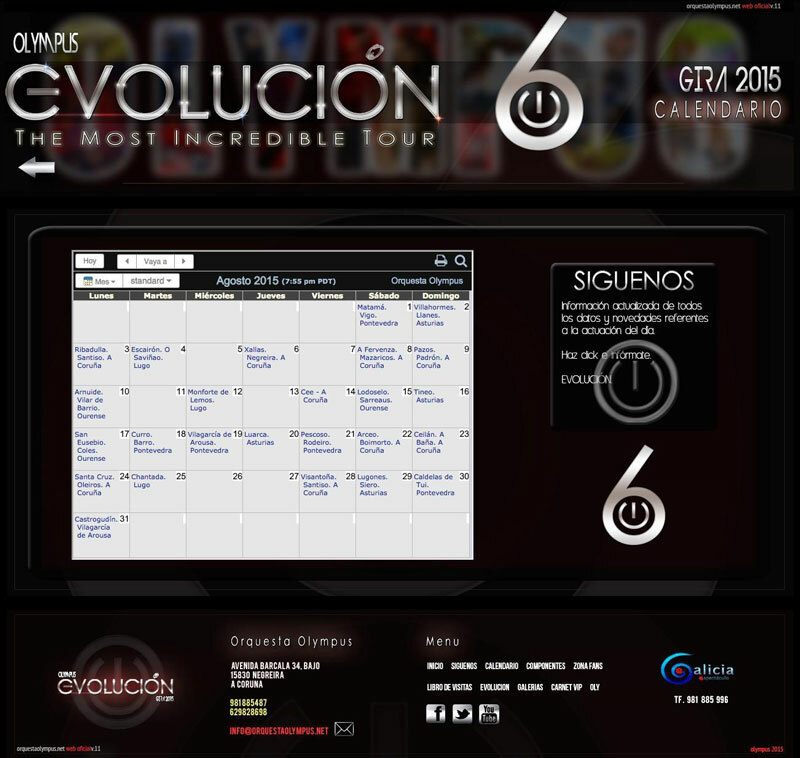 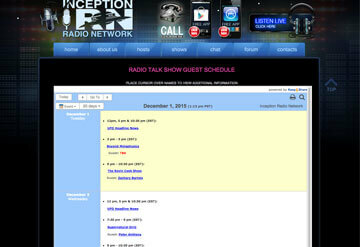 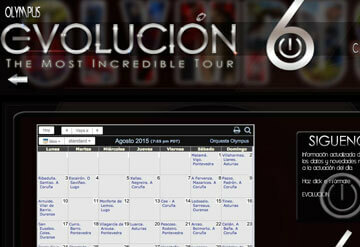 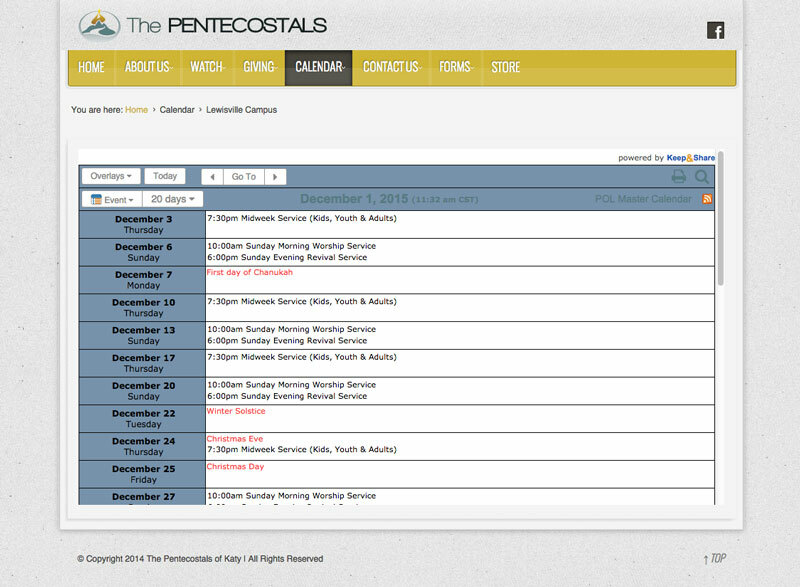 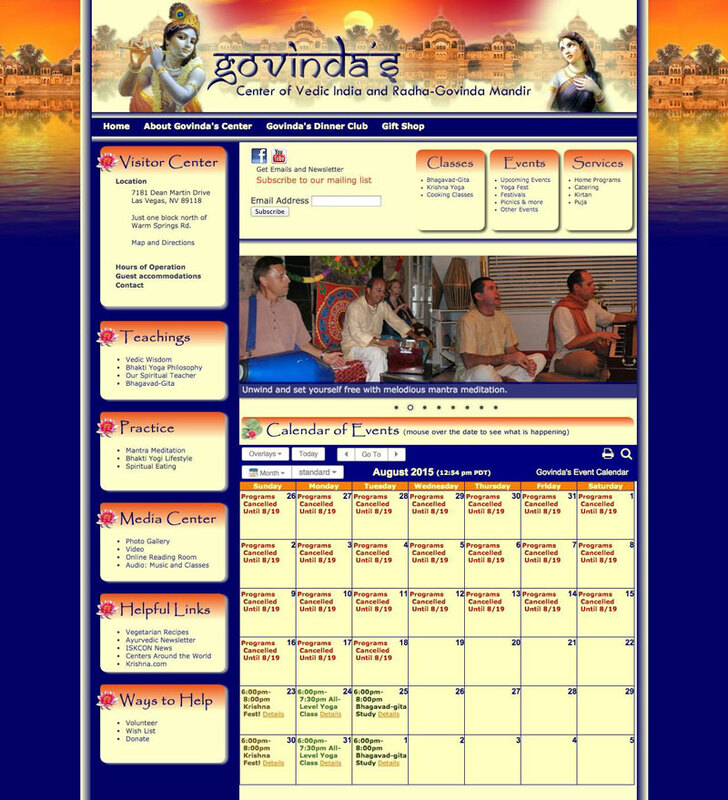 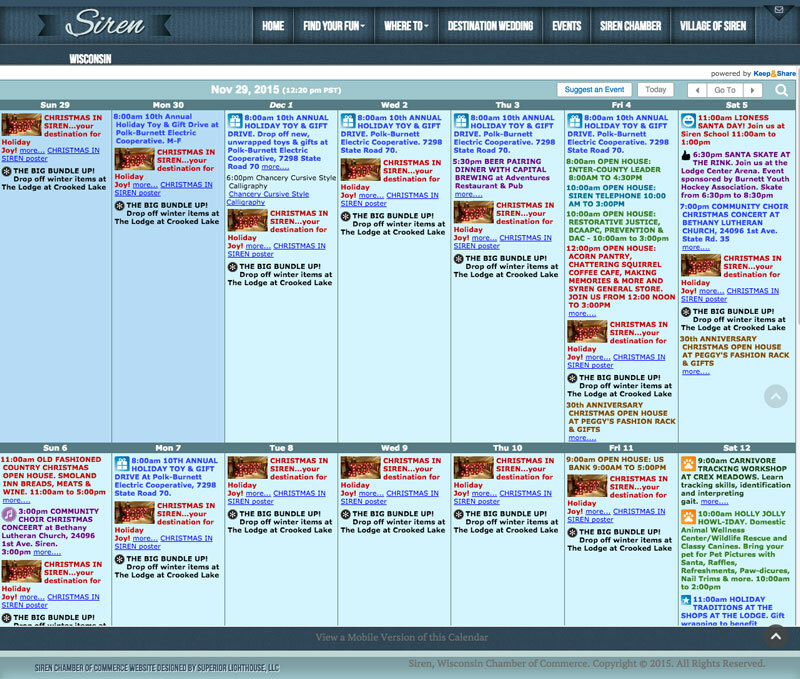 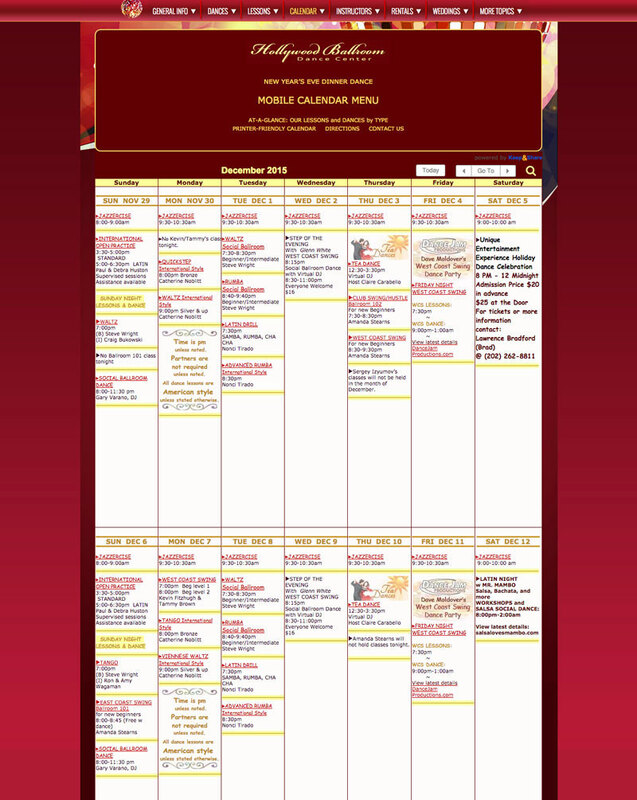 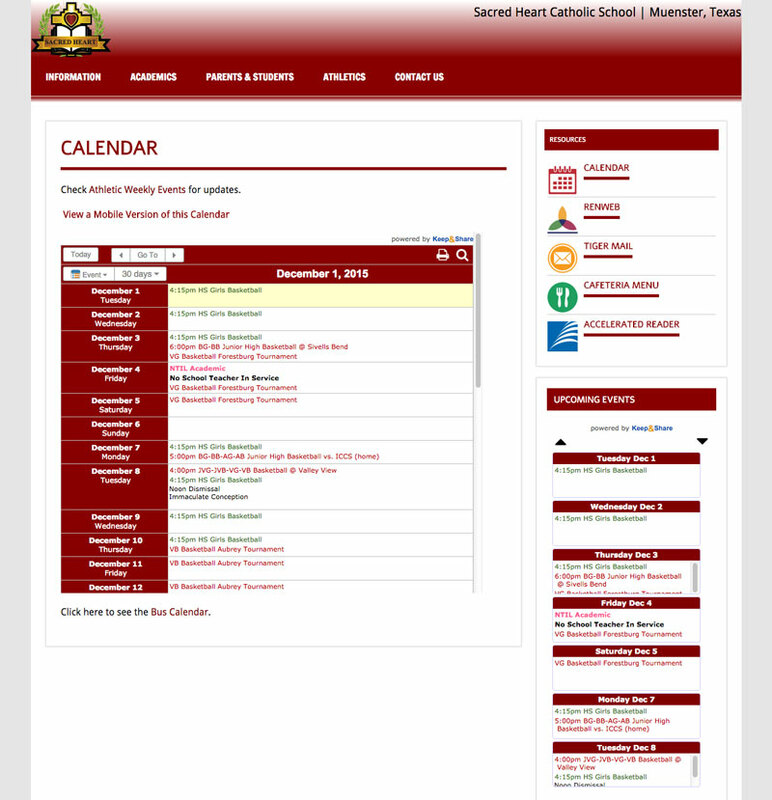 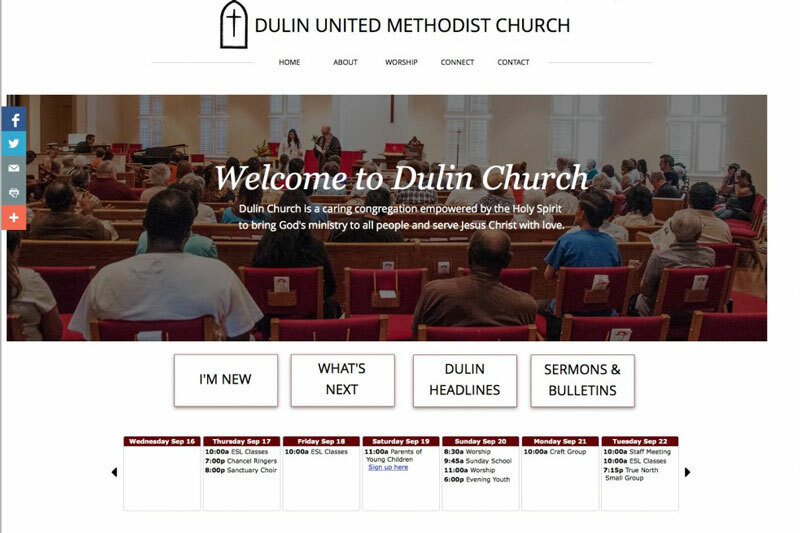 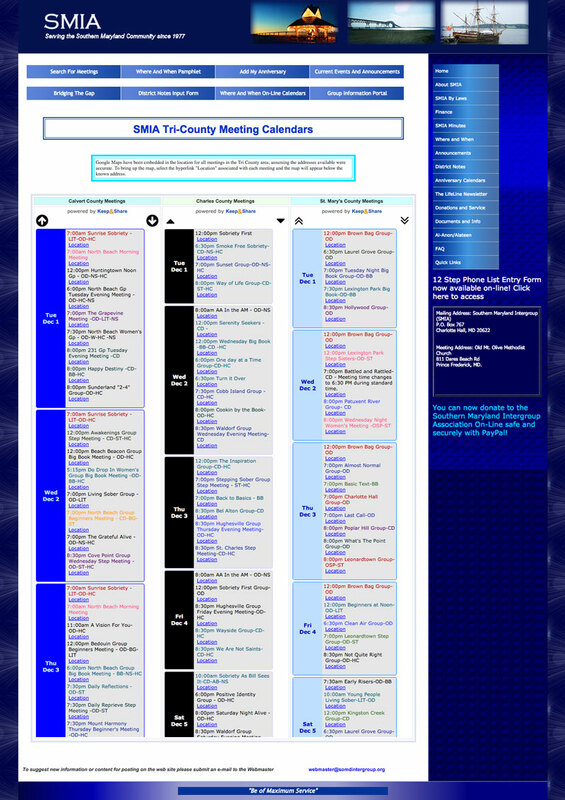 The website calendar is updated in real time. 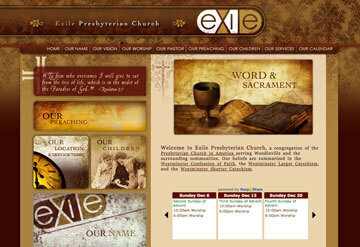 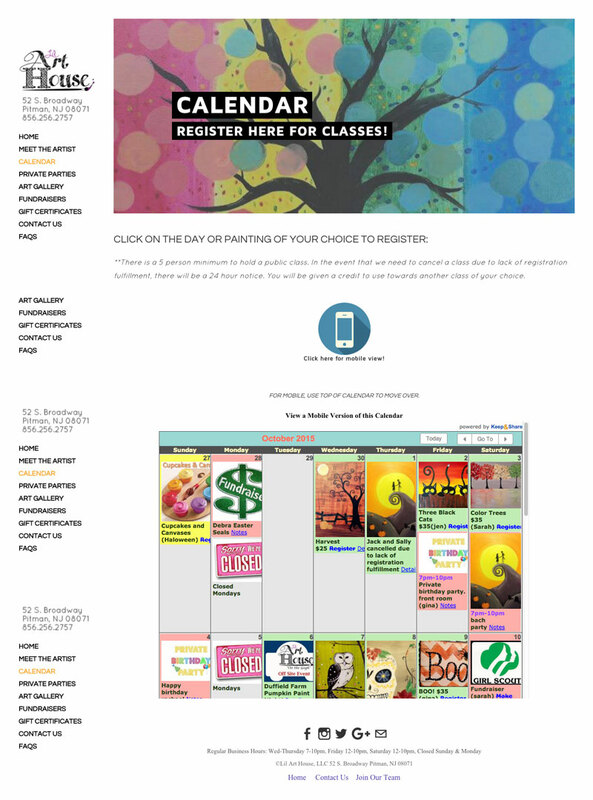 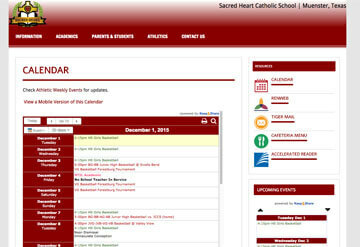 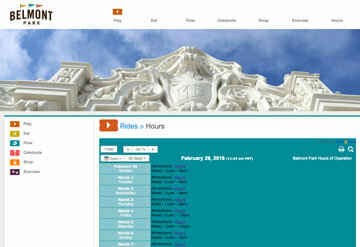 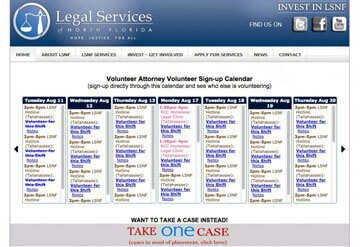 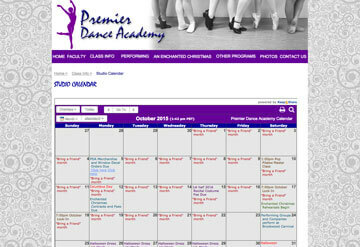 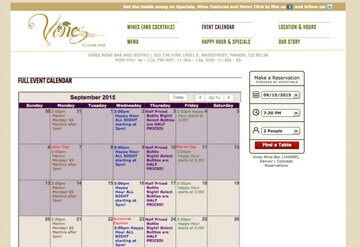 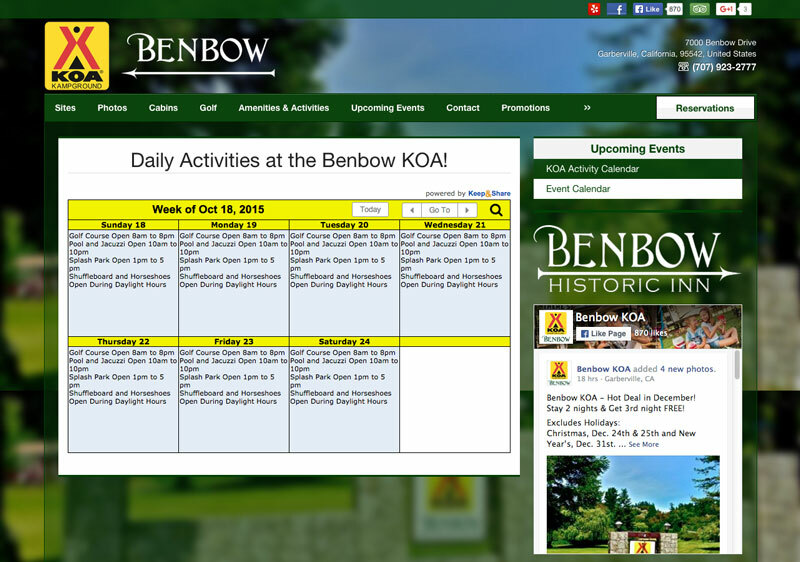 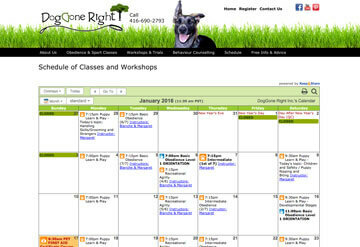 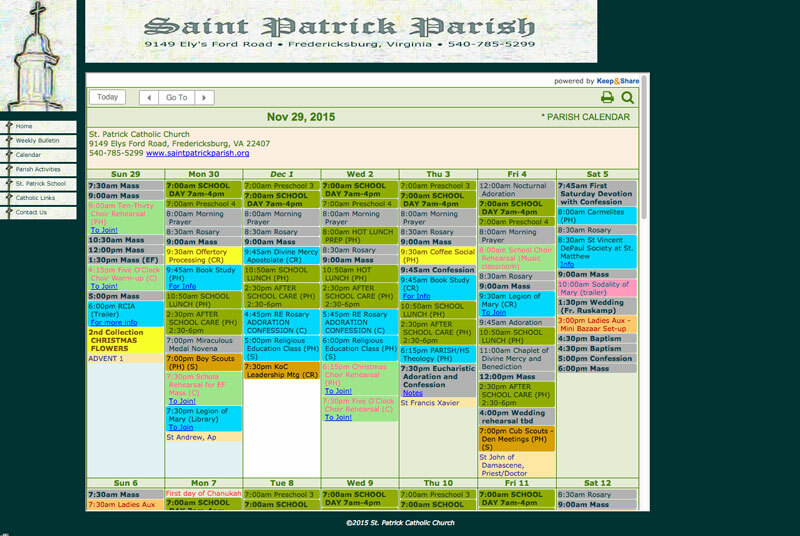 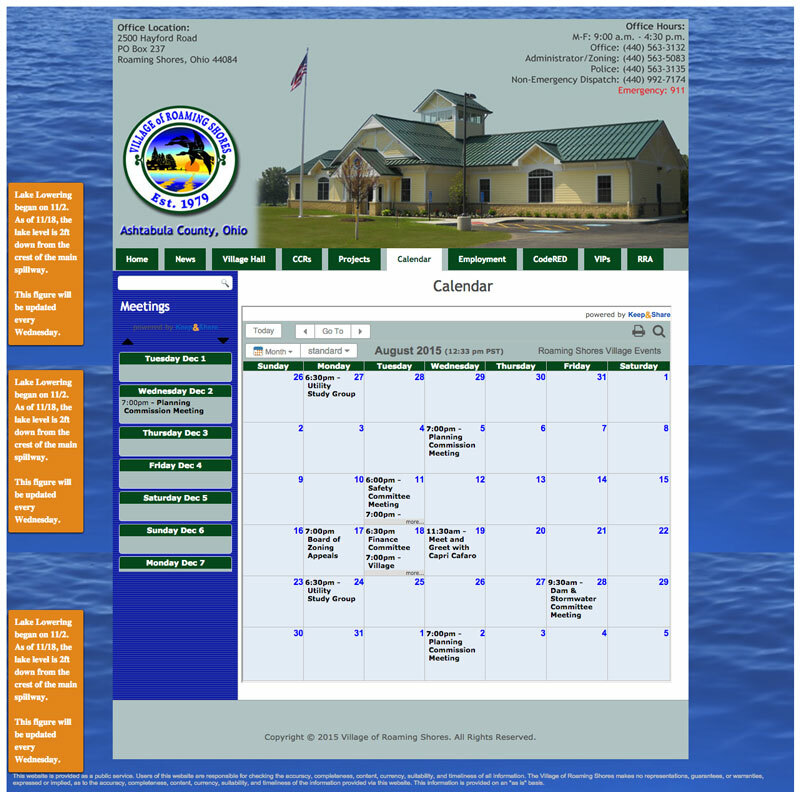 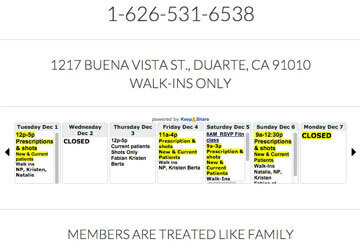 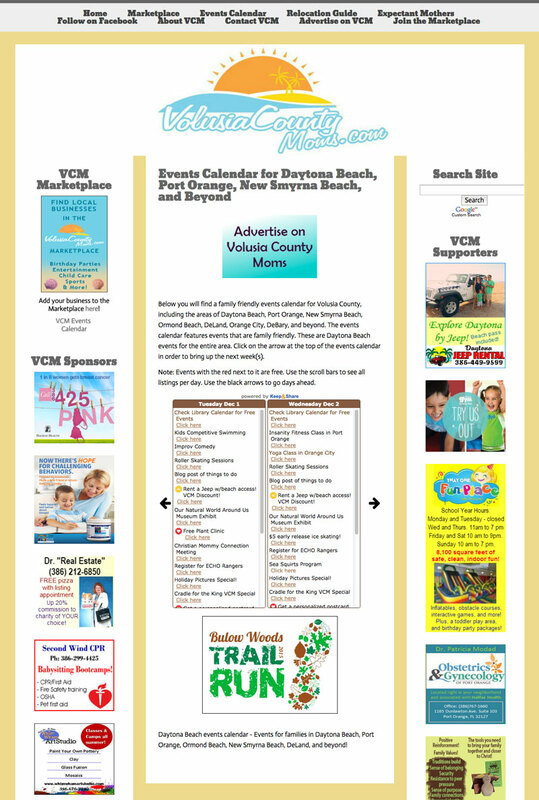 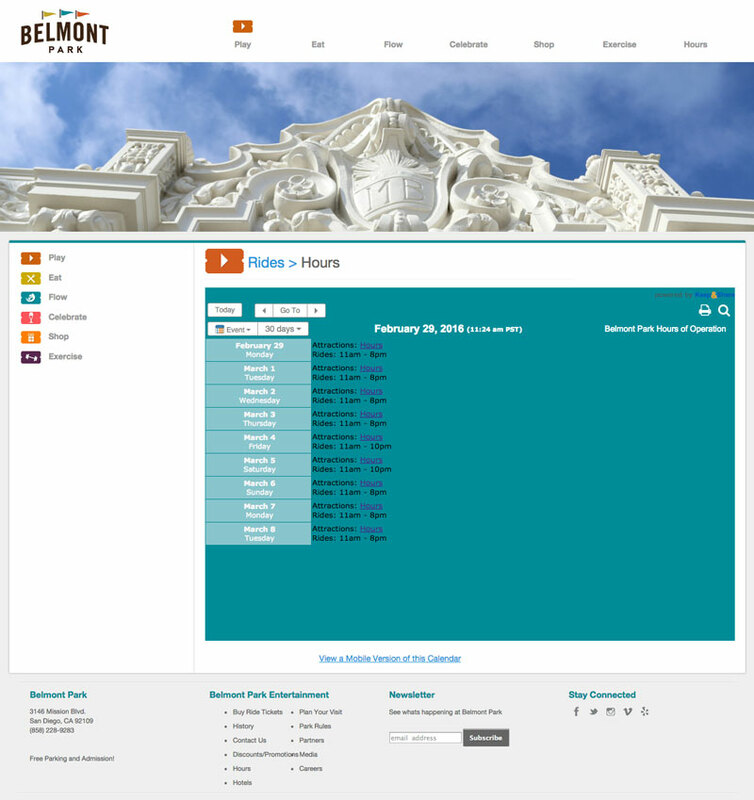 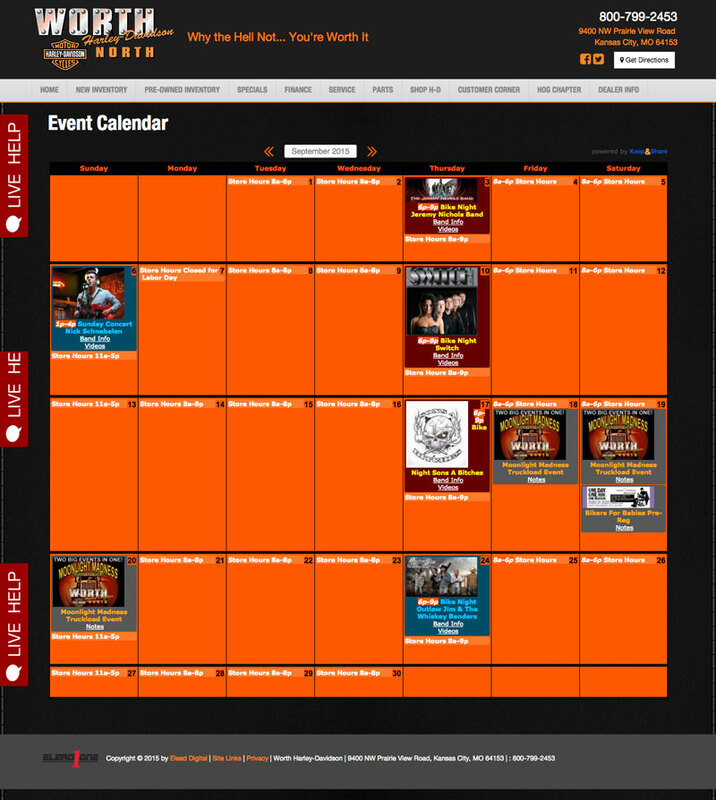 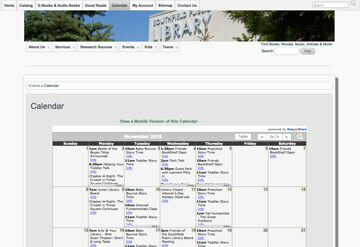 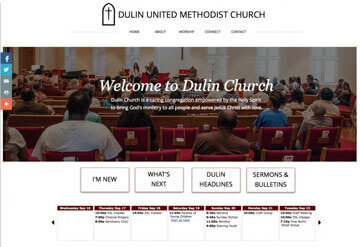 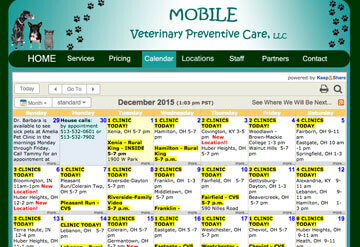 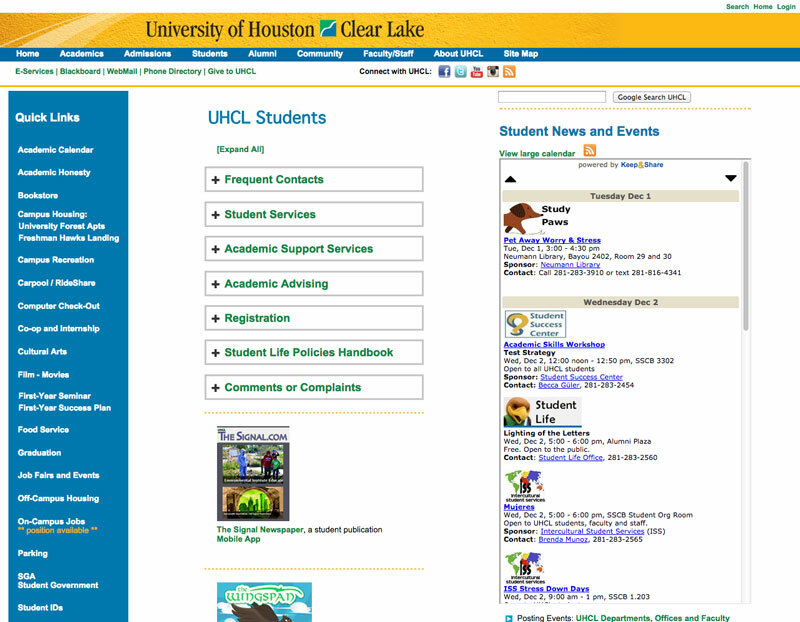 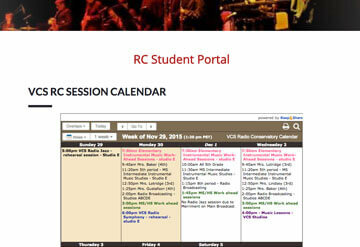 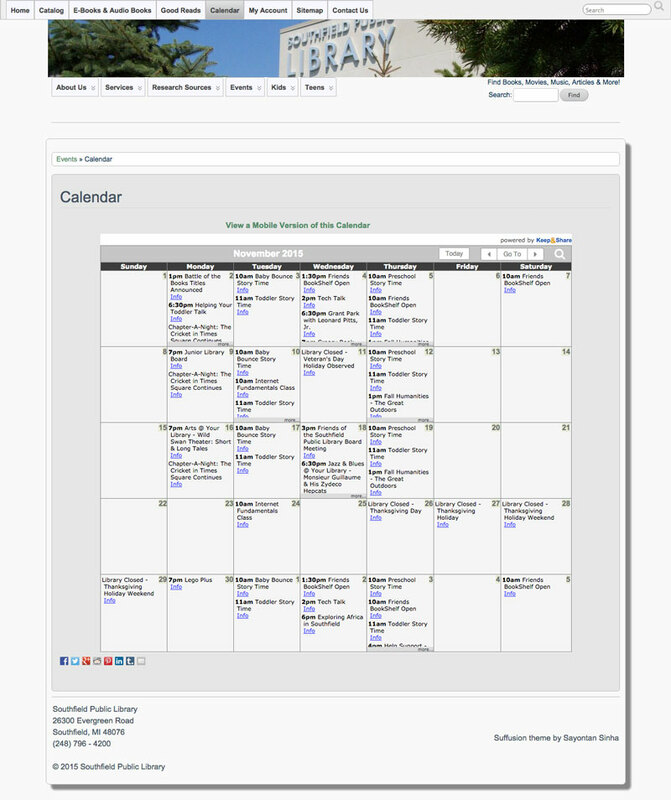 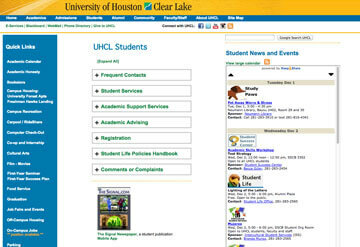 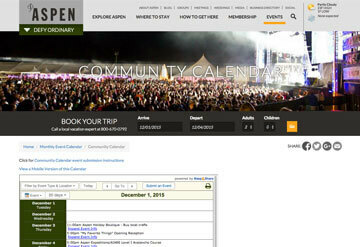 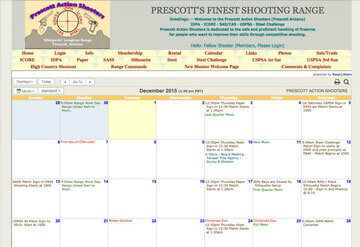 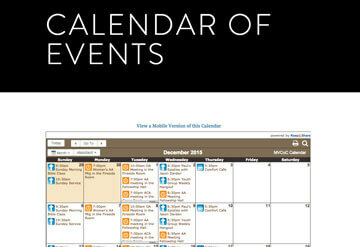 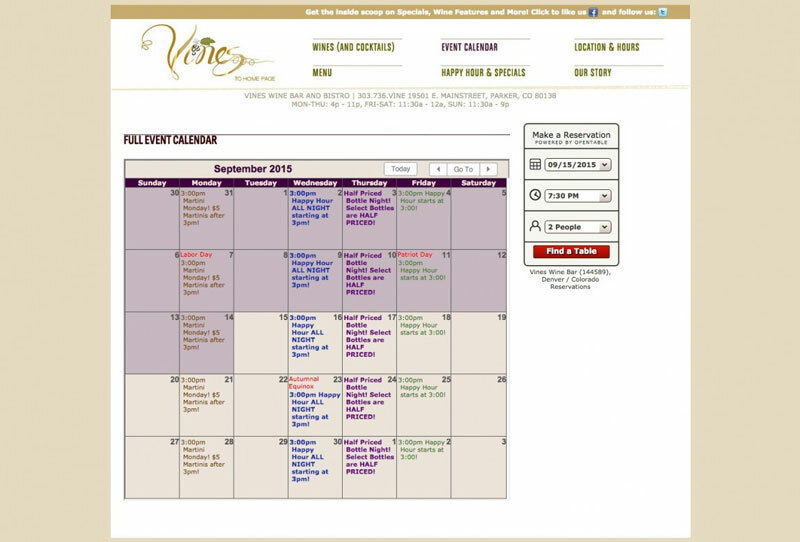 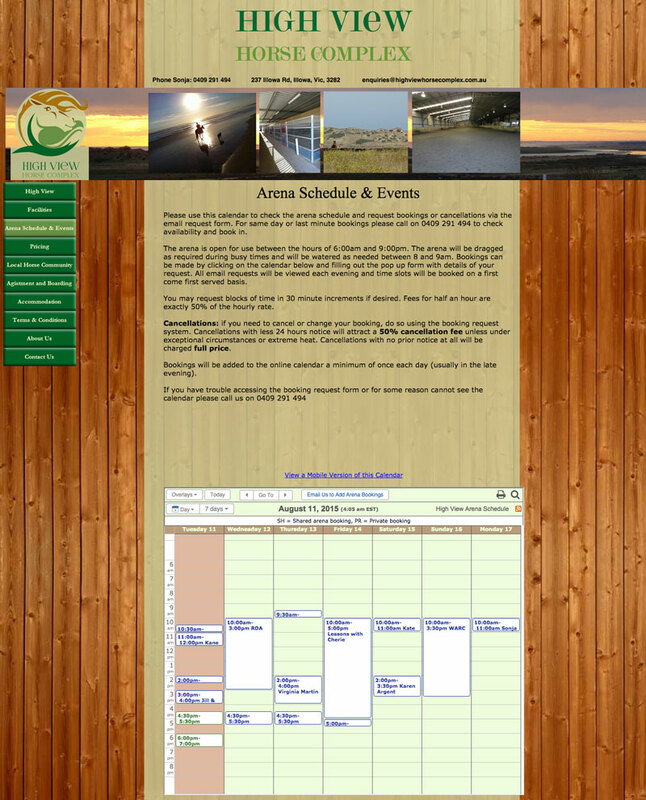 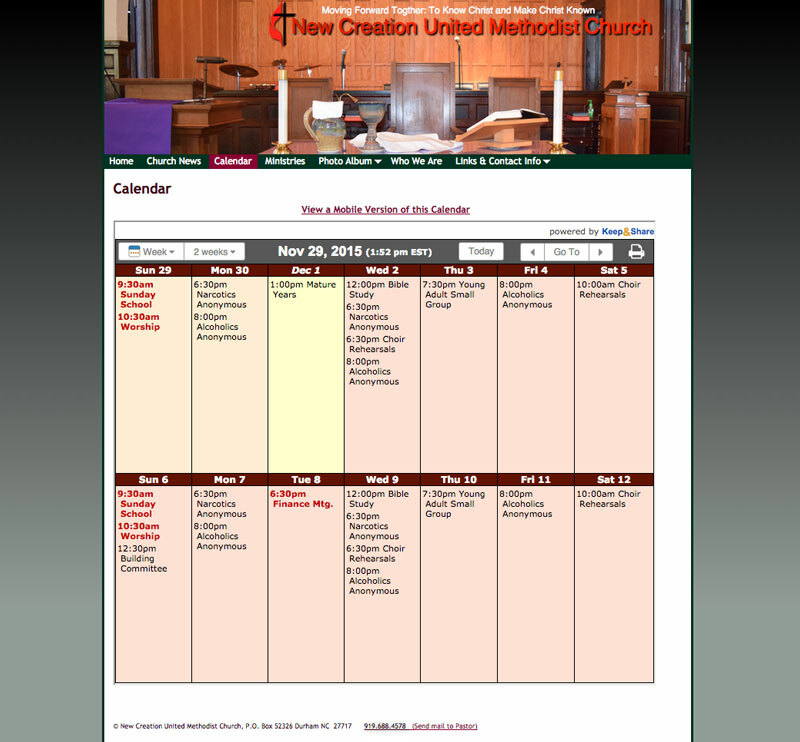 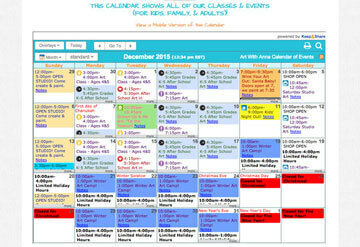 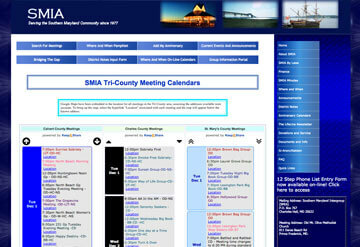 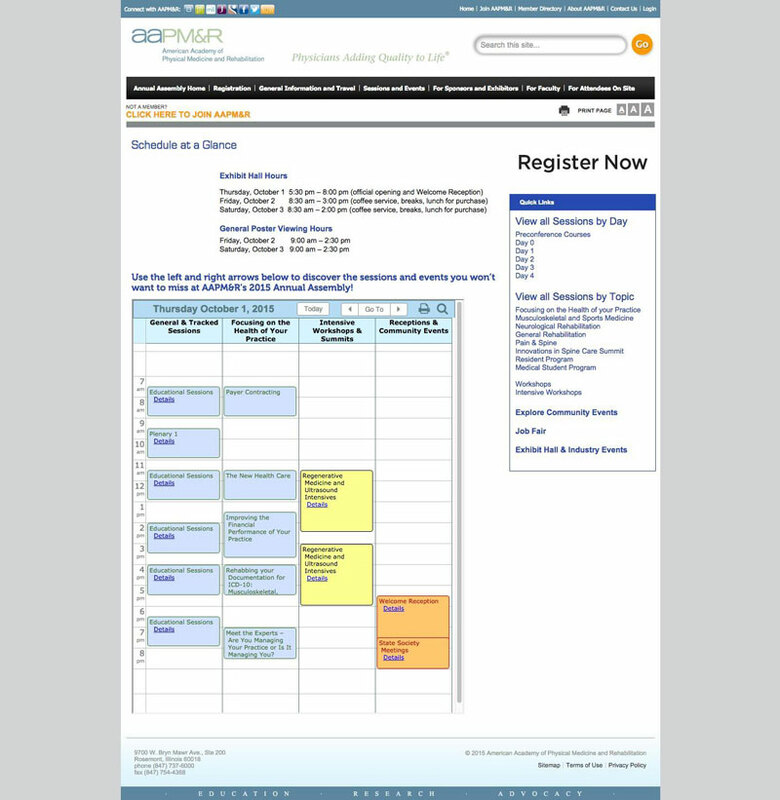 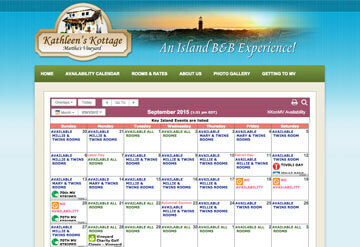 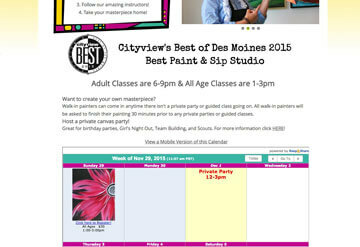 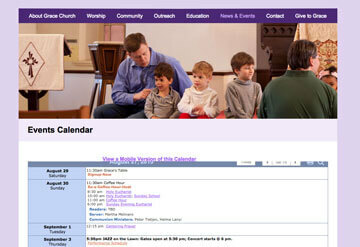 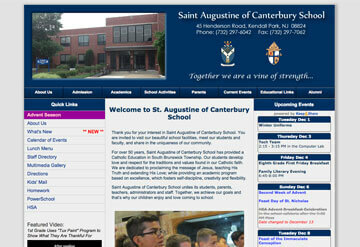 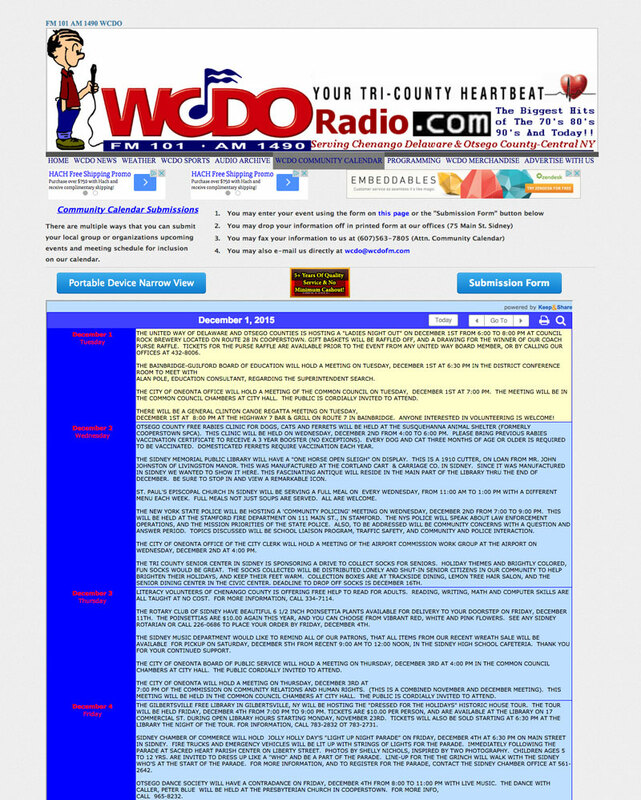 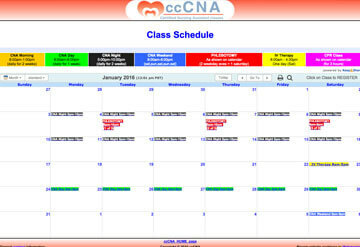 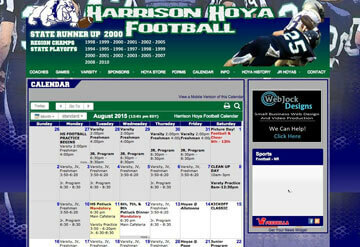 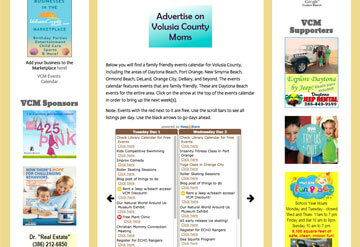 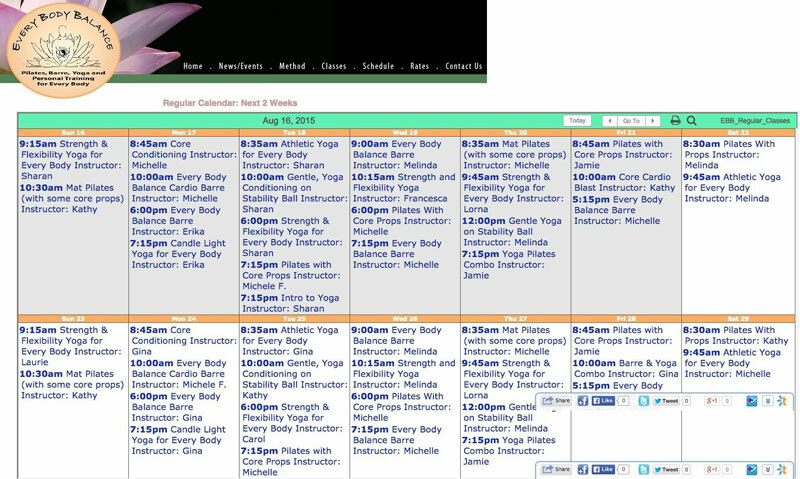 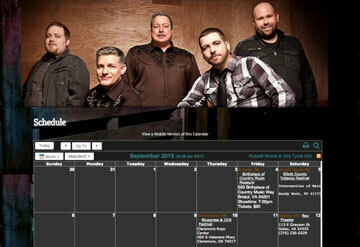 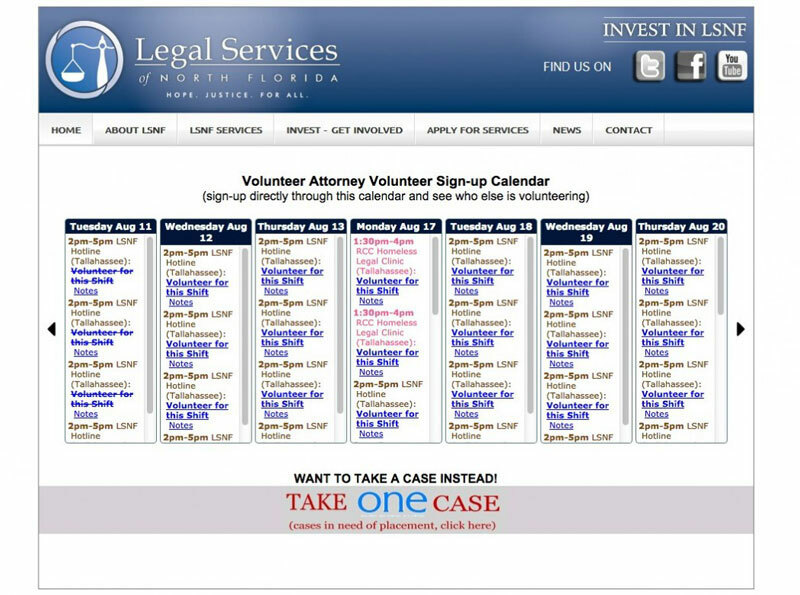 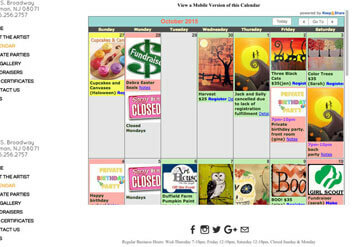 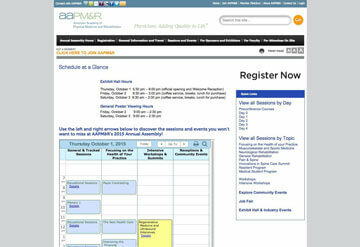 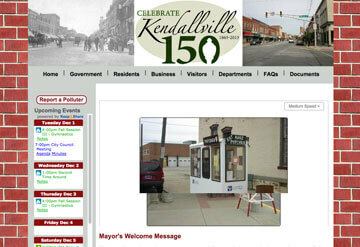 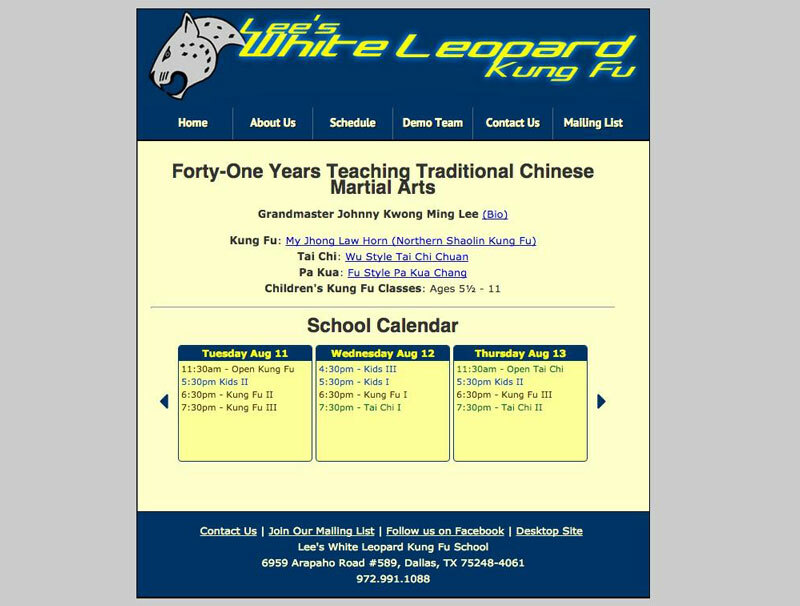 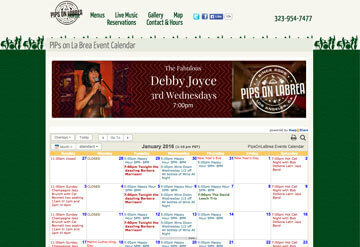 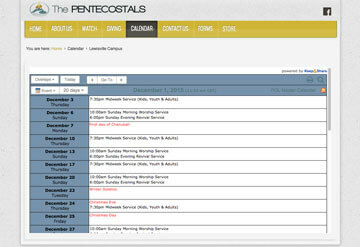 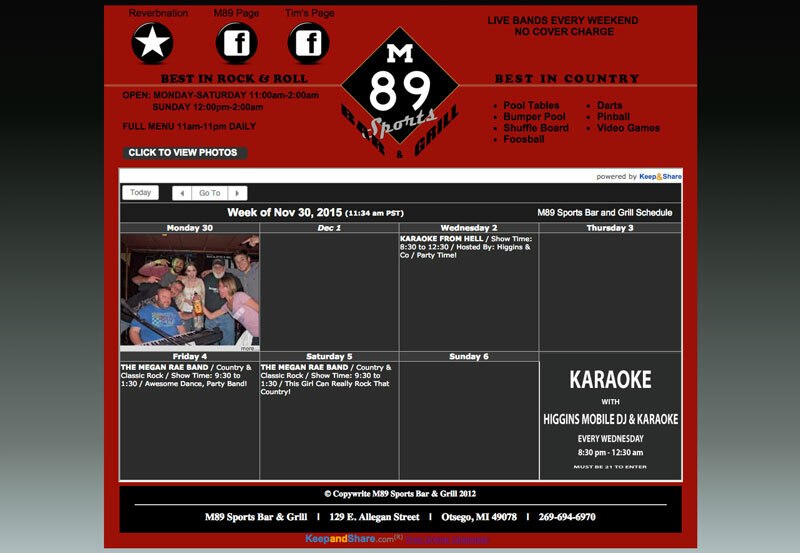 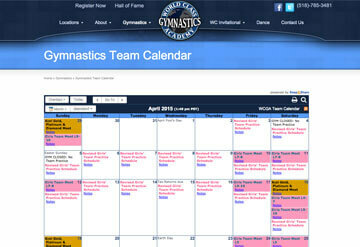 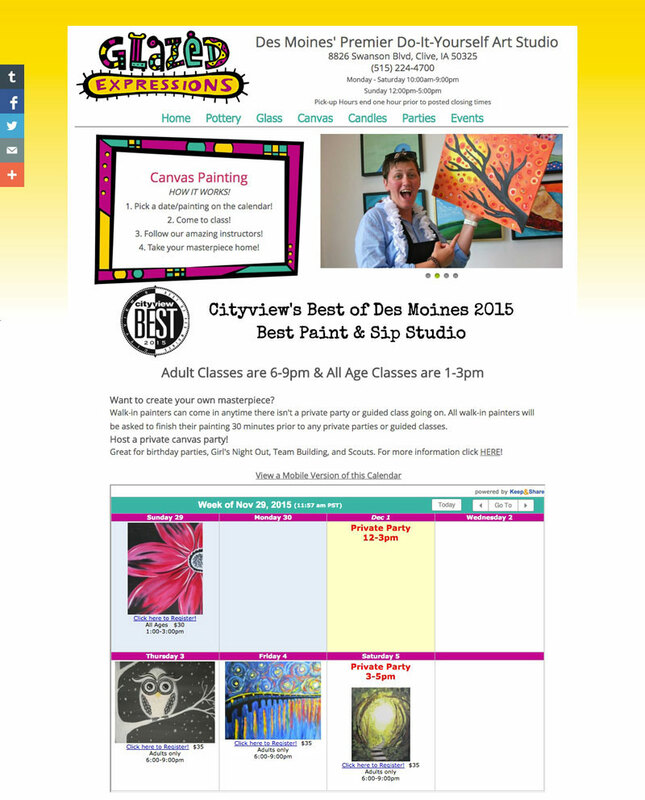 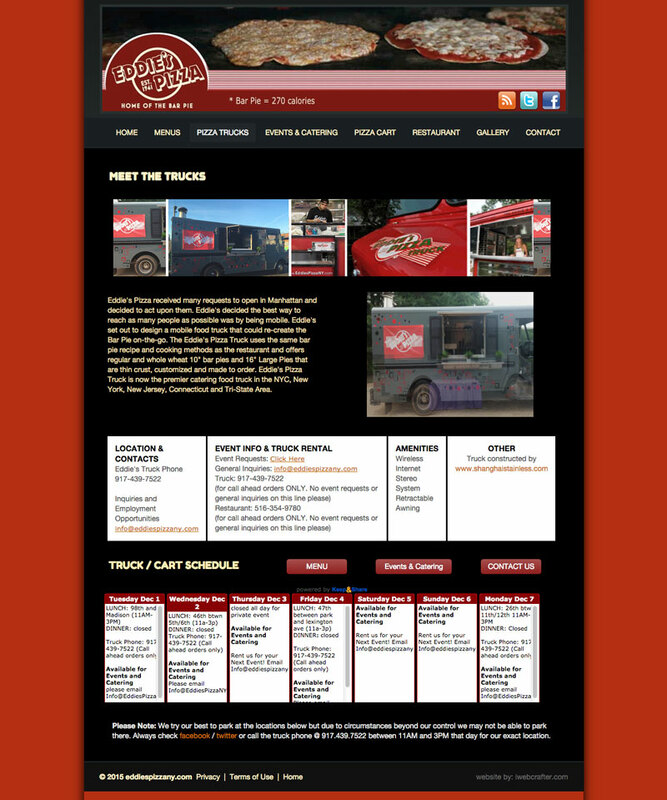 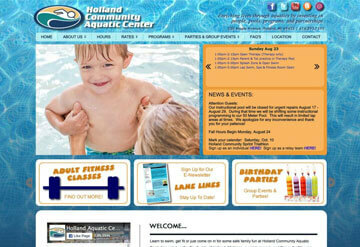 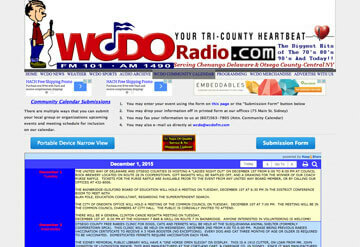 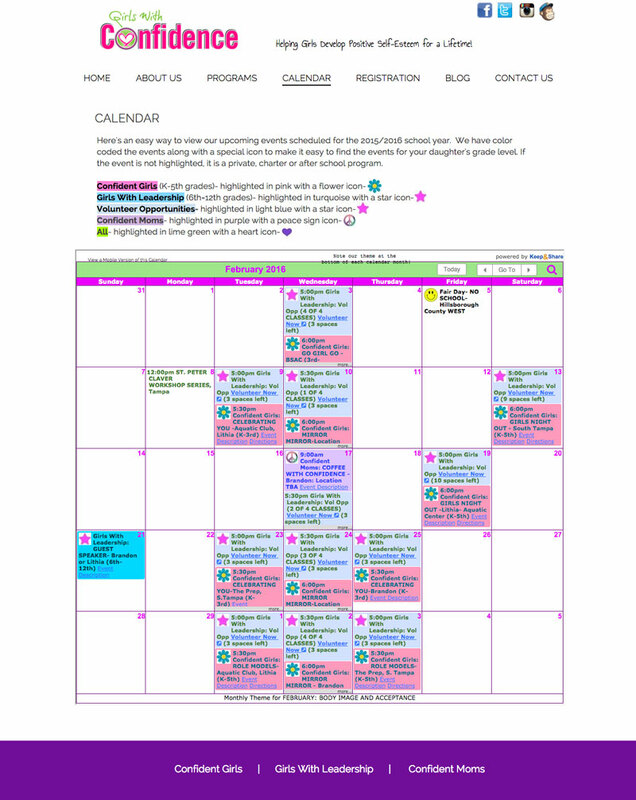 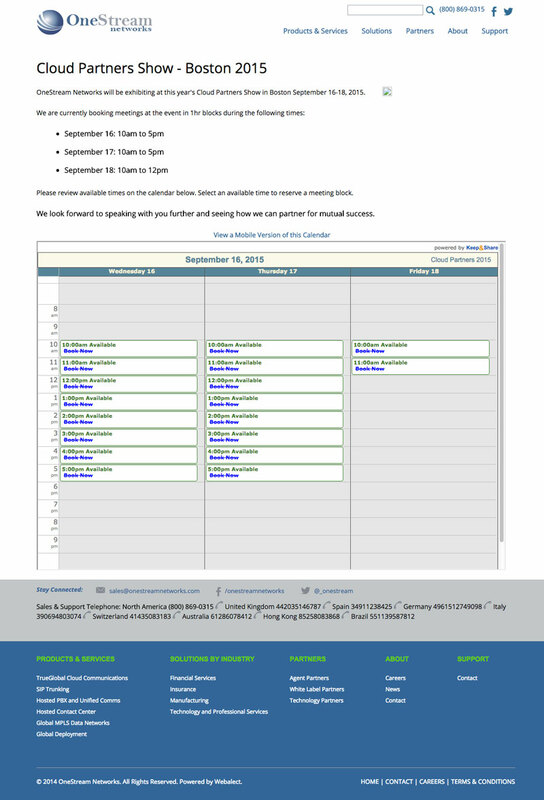 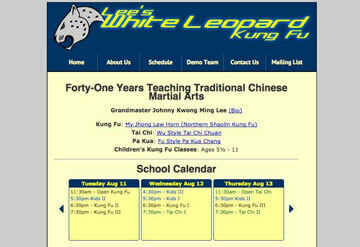 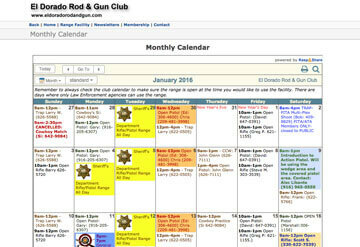 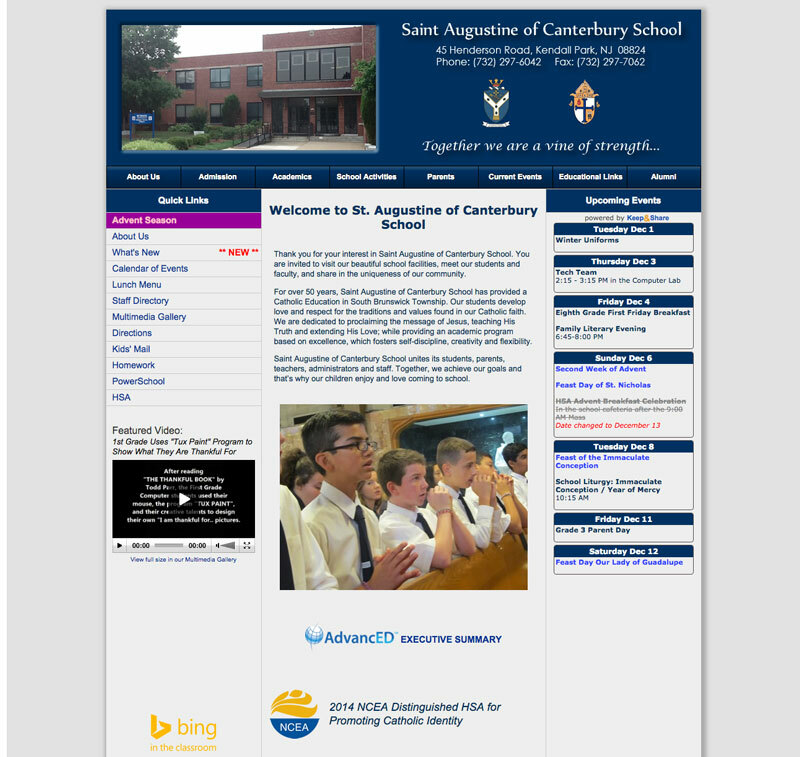 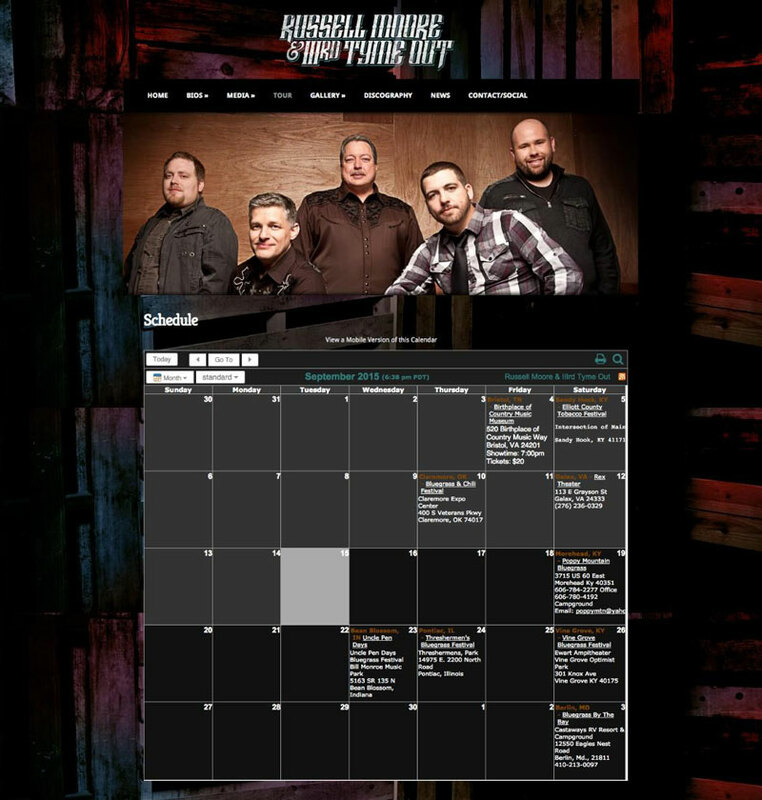 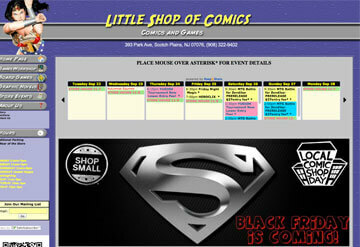 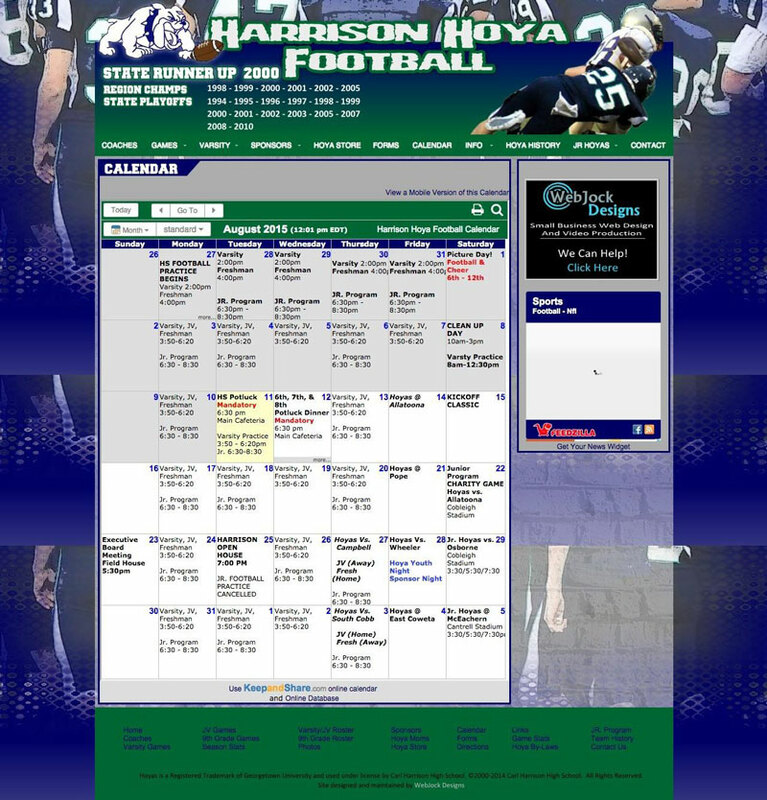 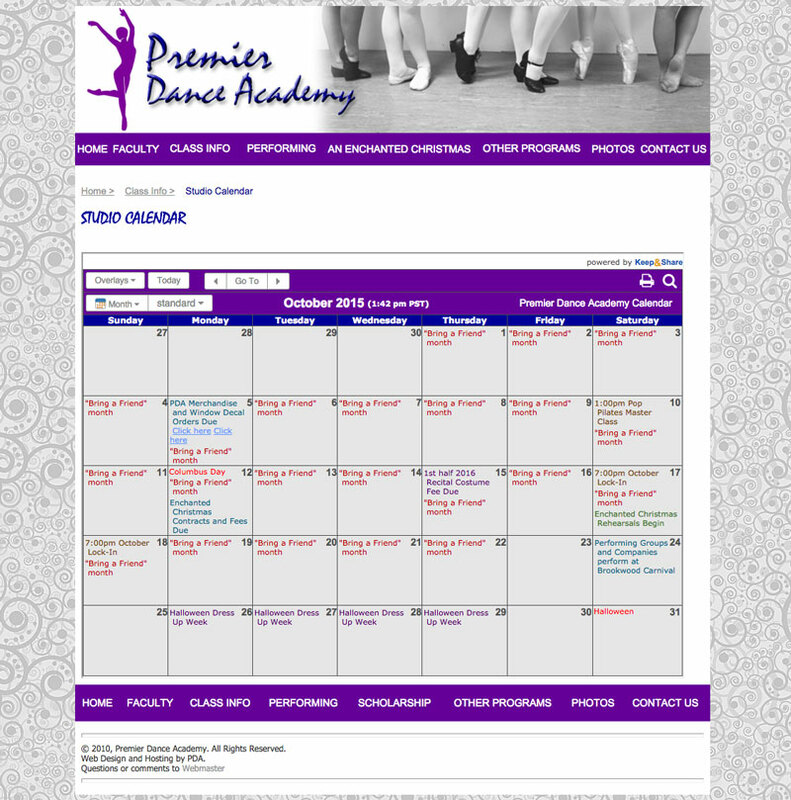 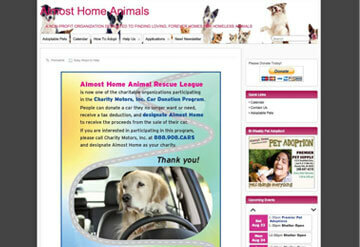 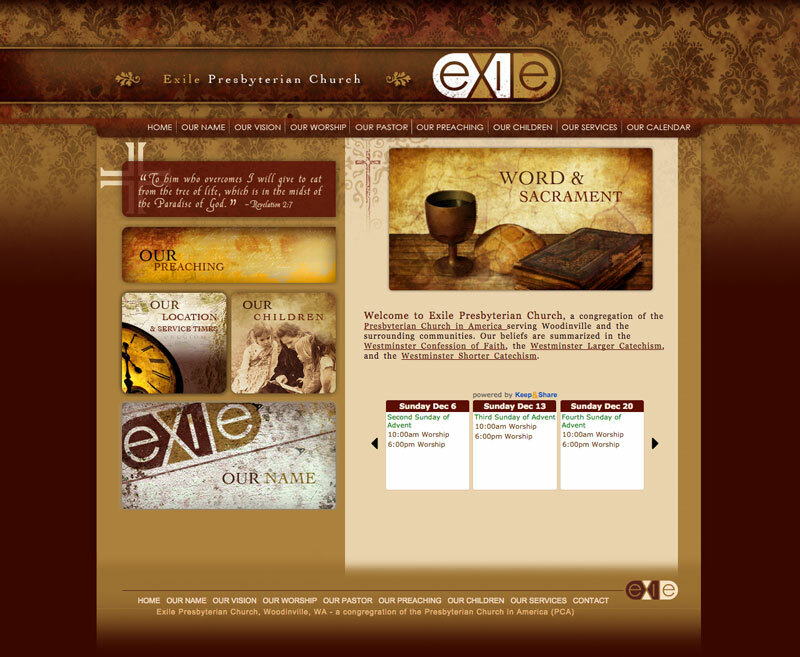 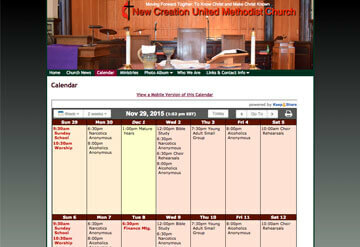 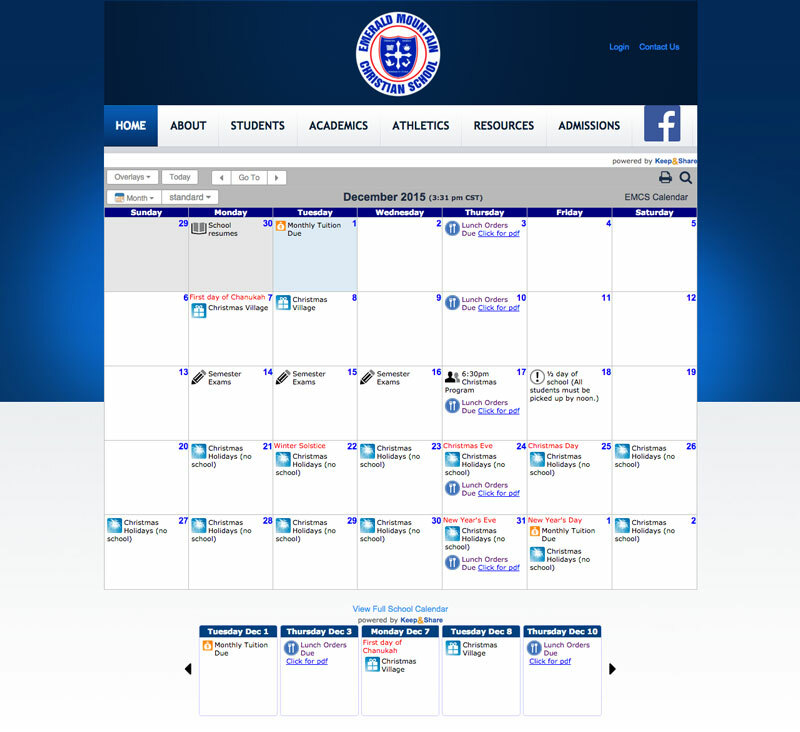 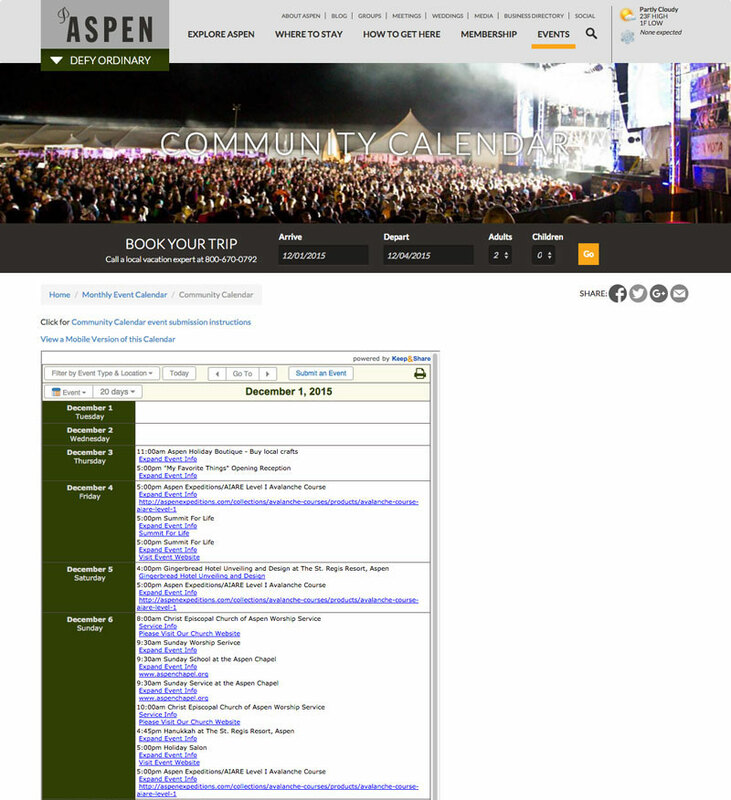 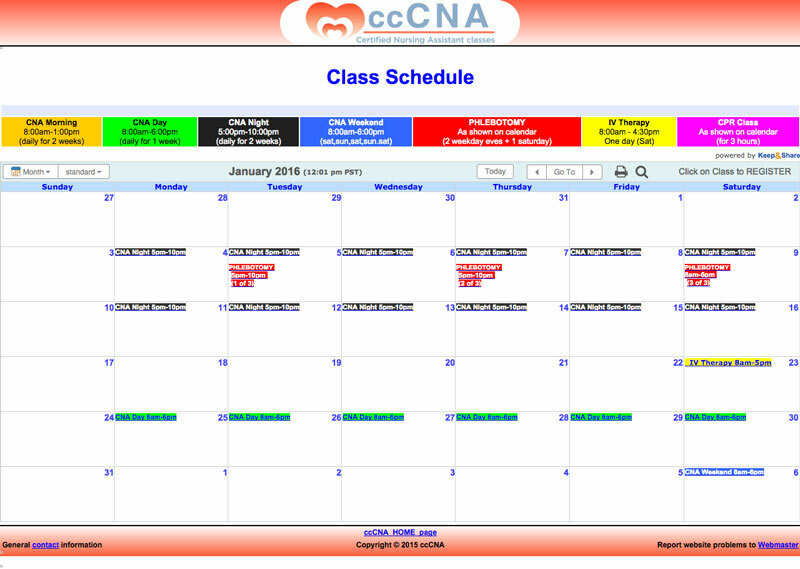 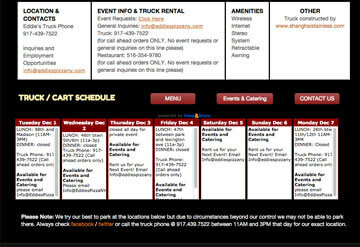 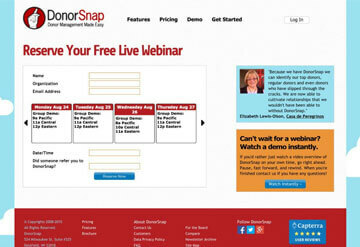 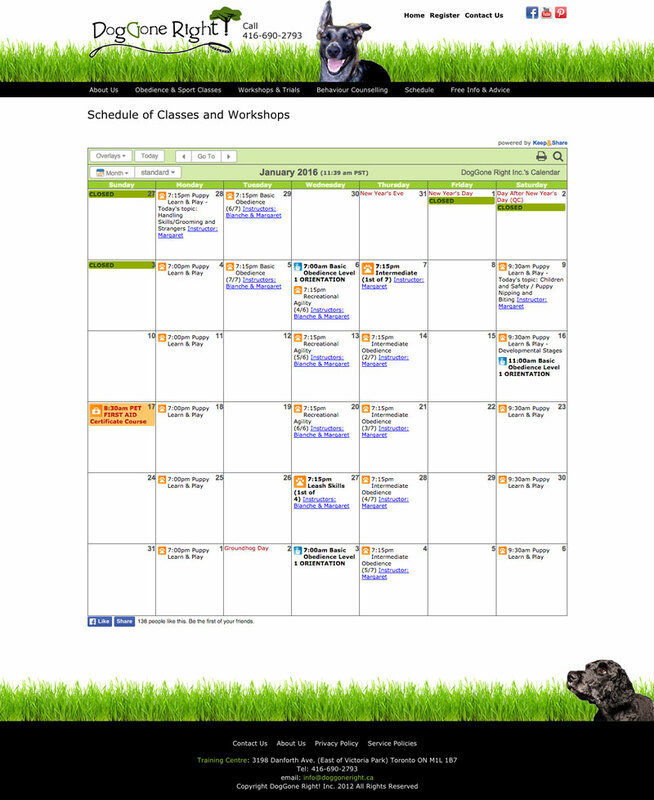 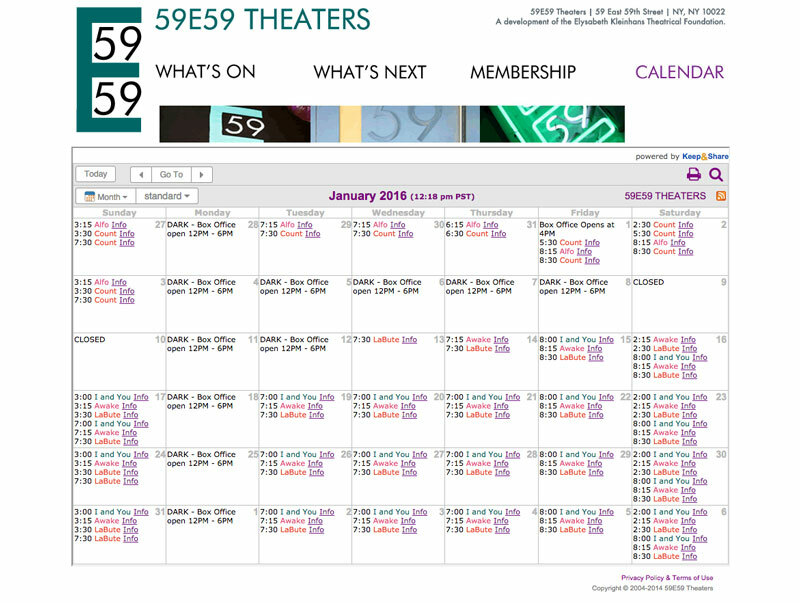 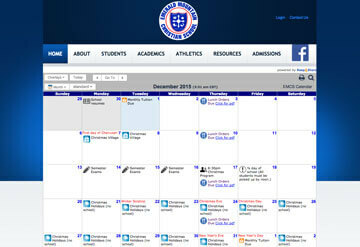 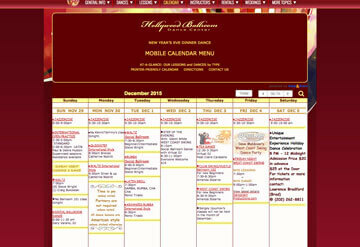 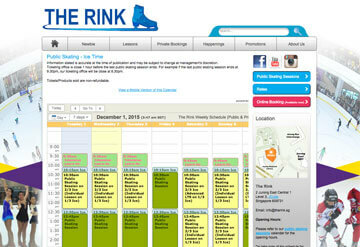 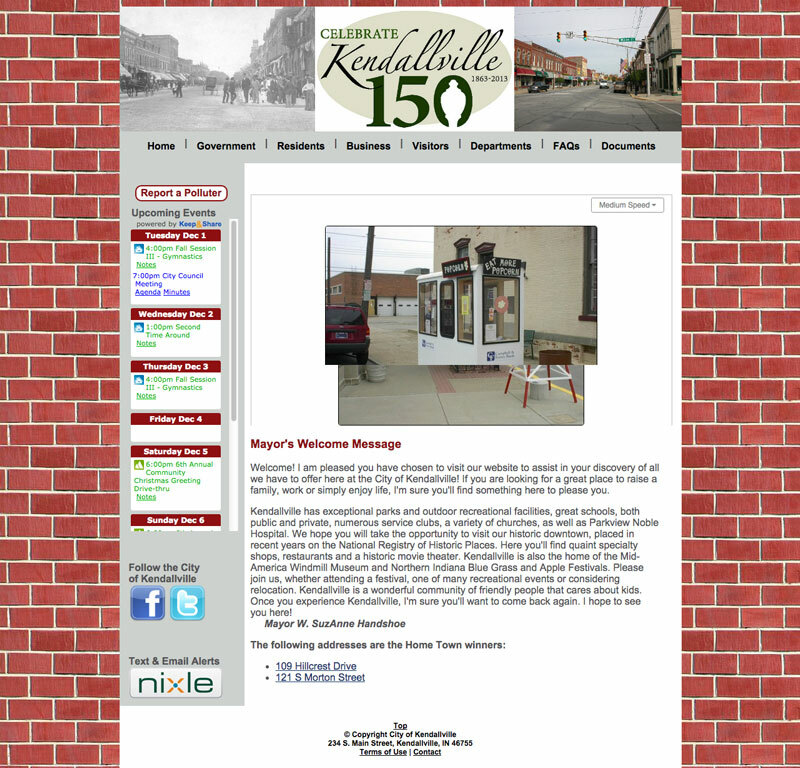 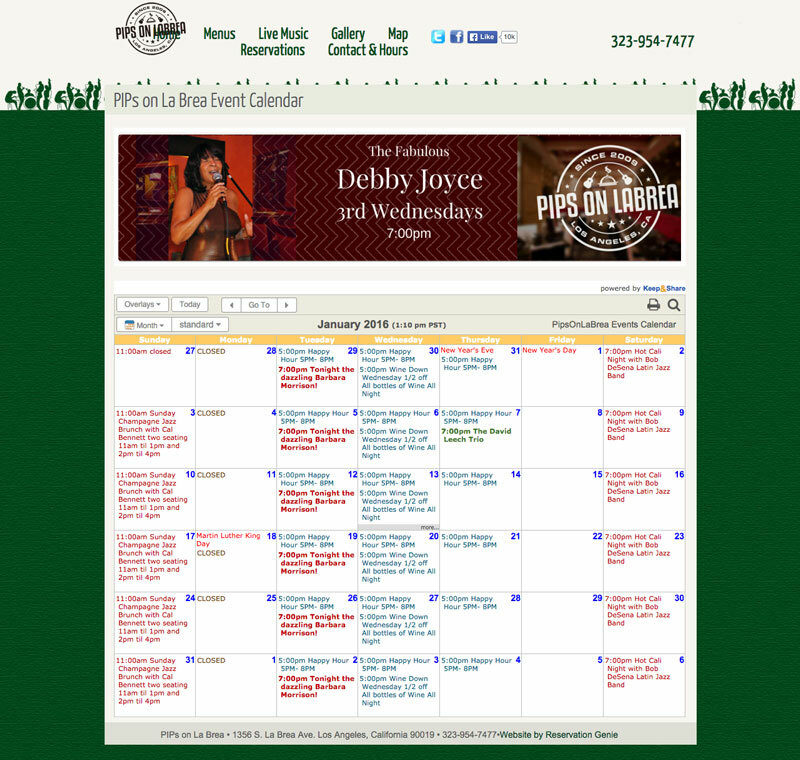 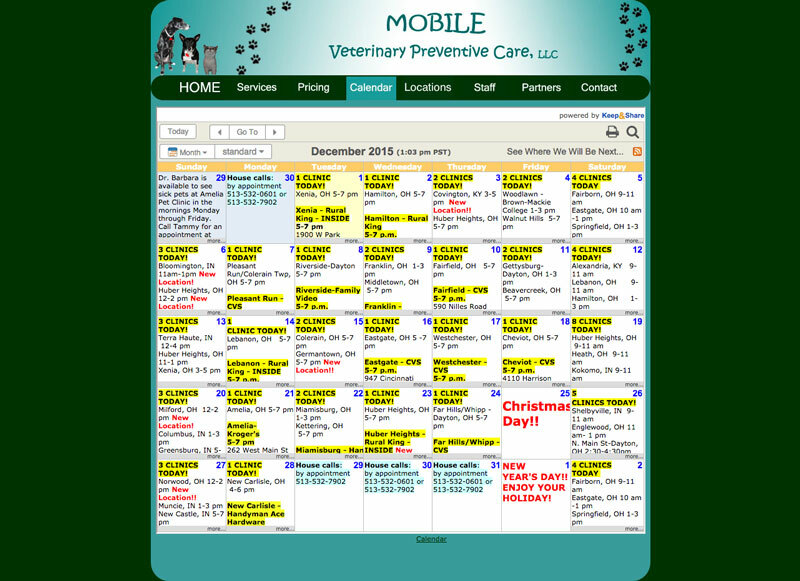 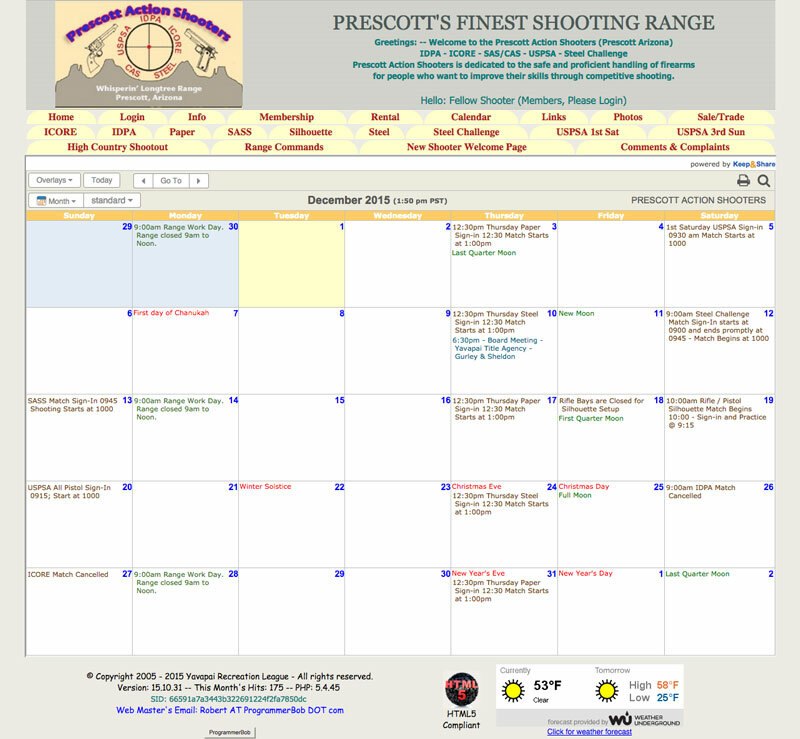 Learn more about embedding calendars into your website.